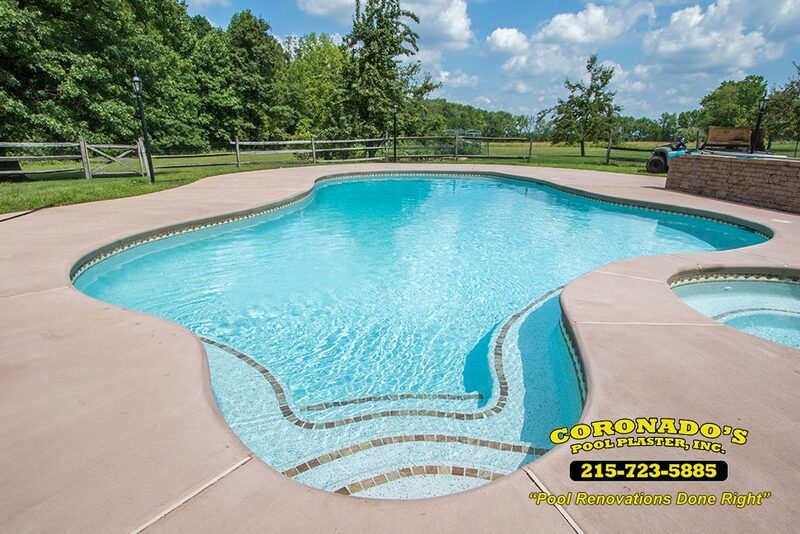 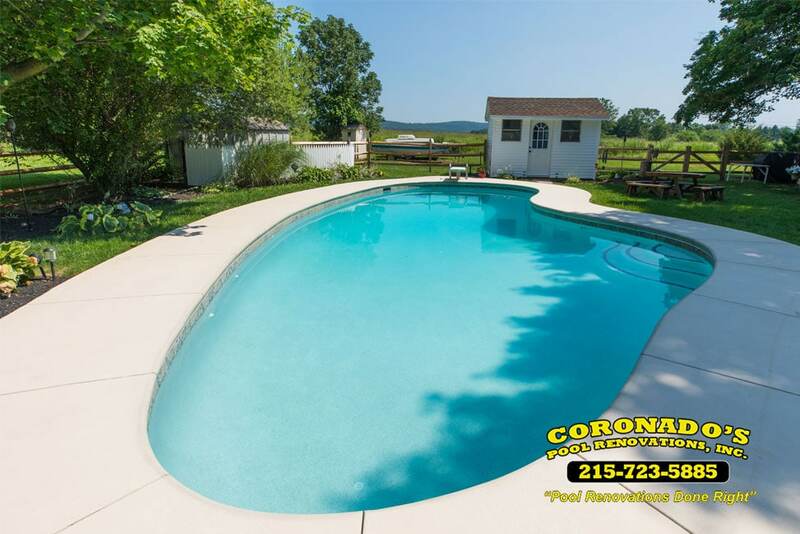 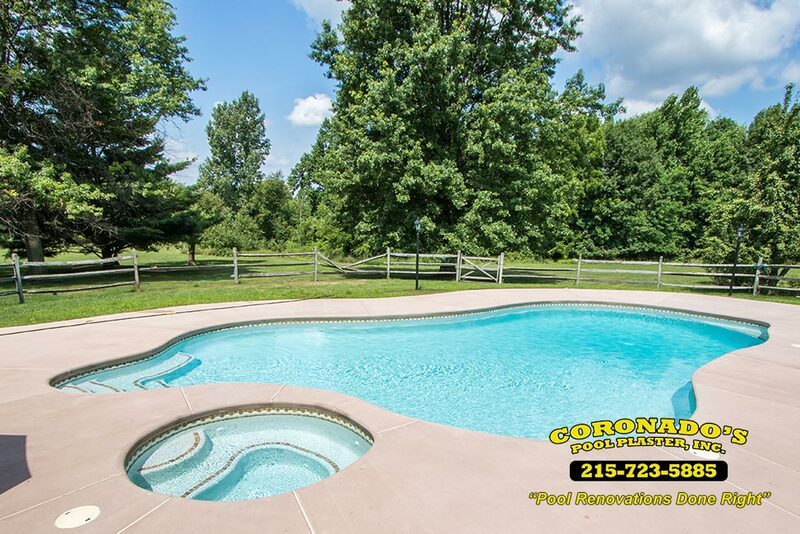 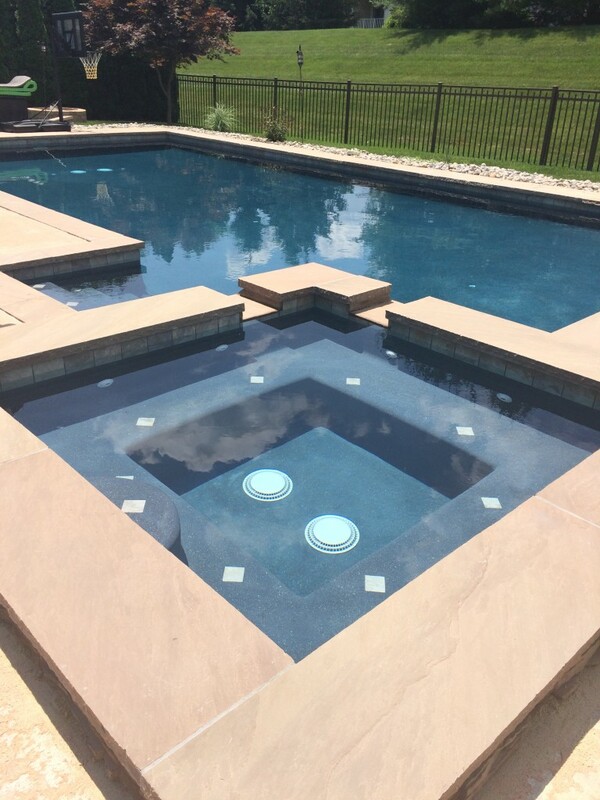 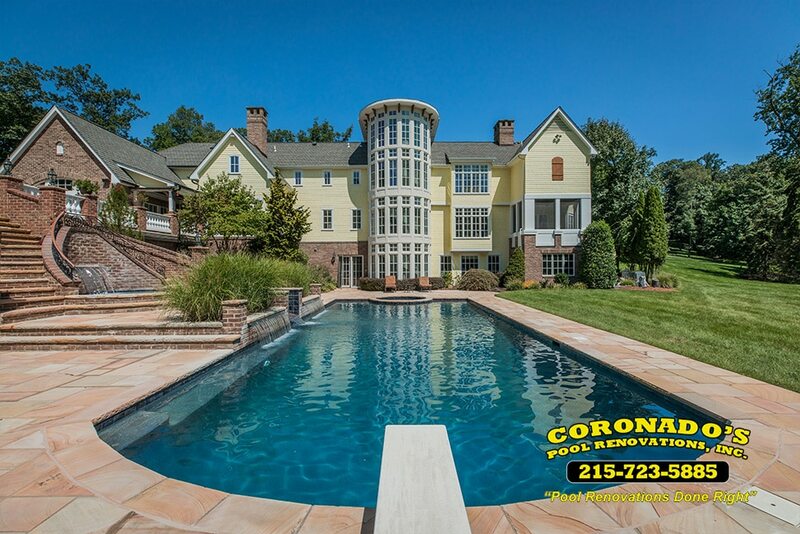 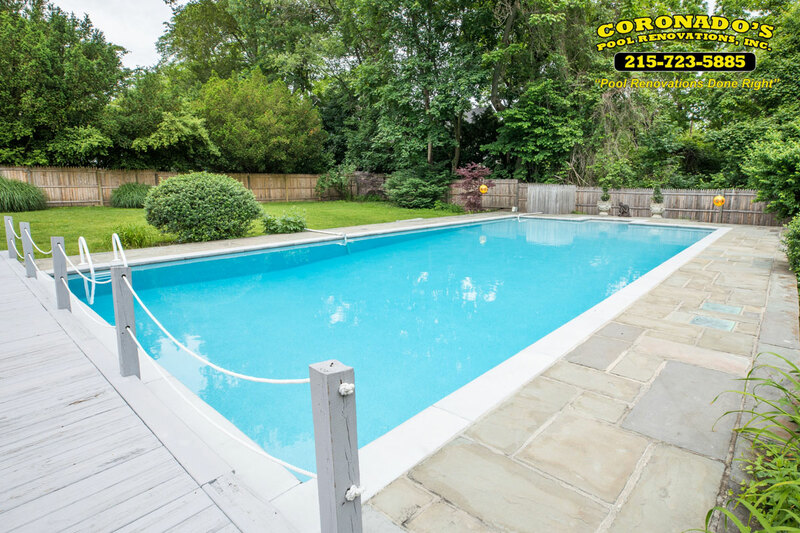 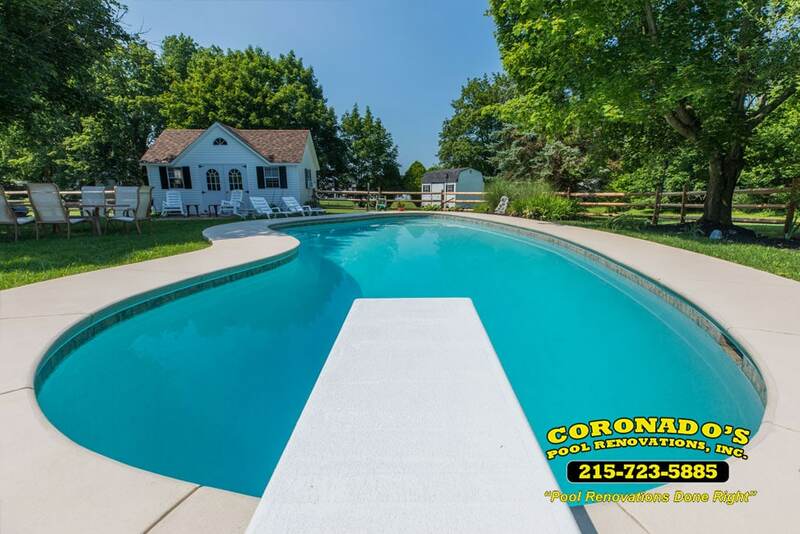 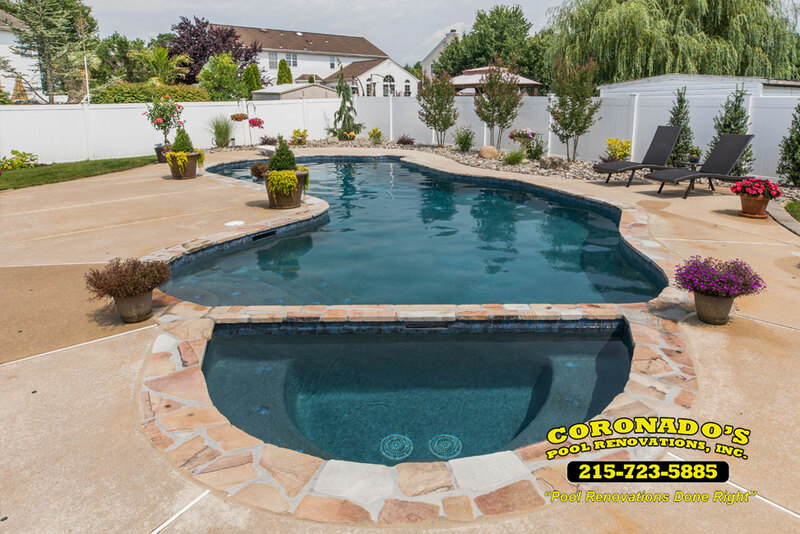 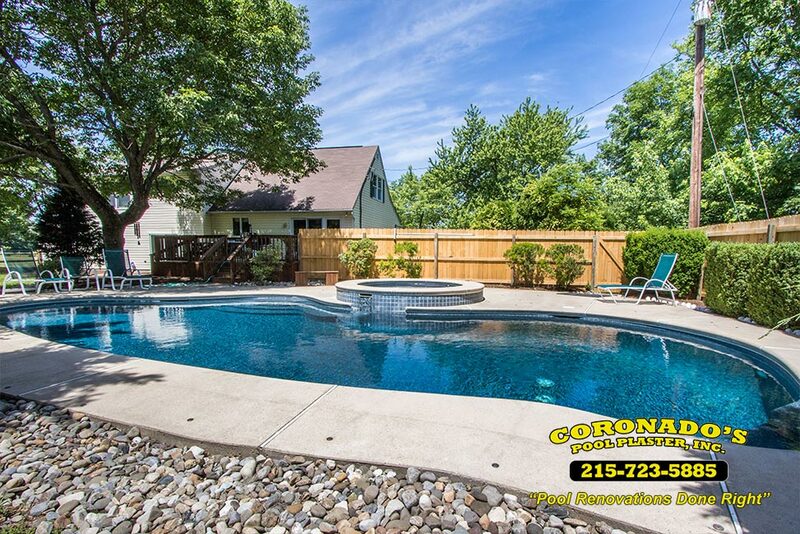 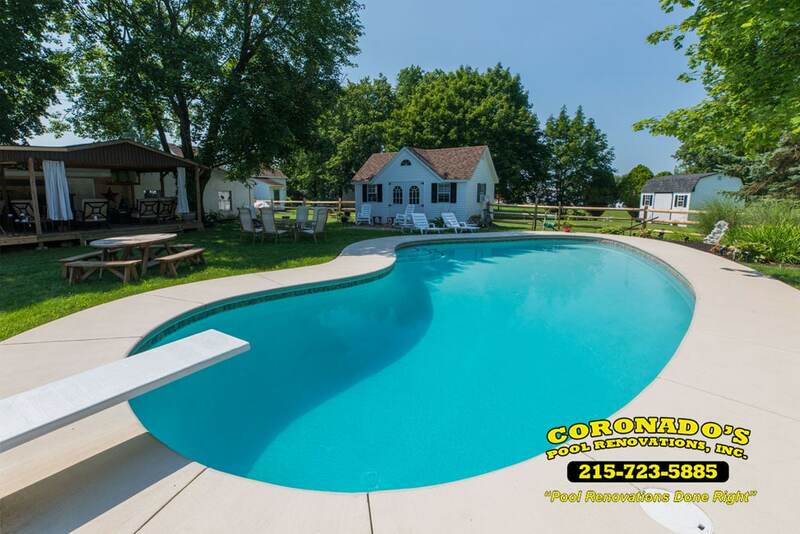 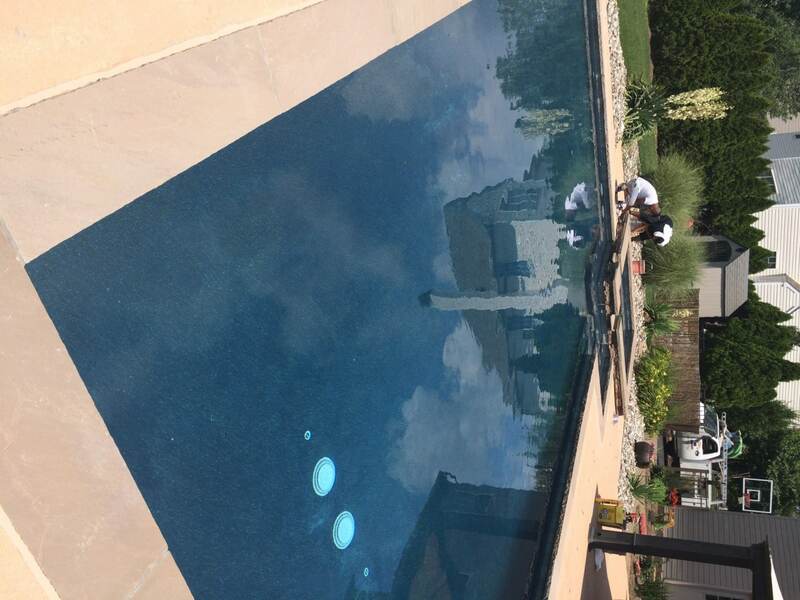 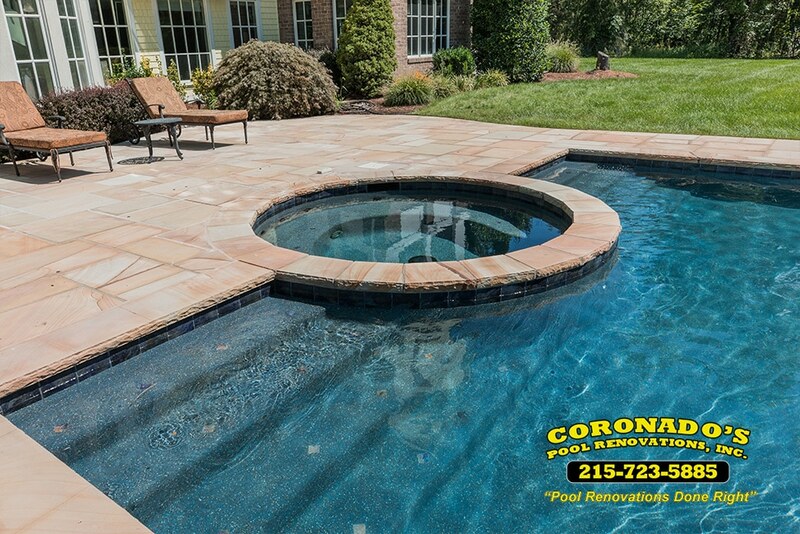 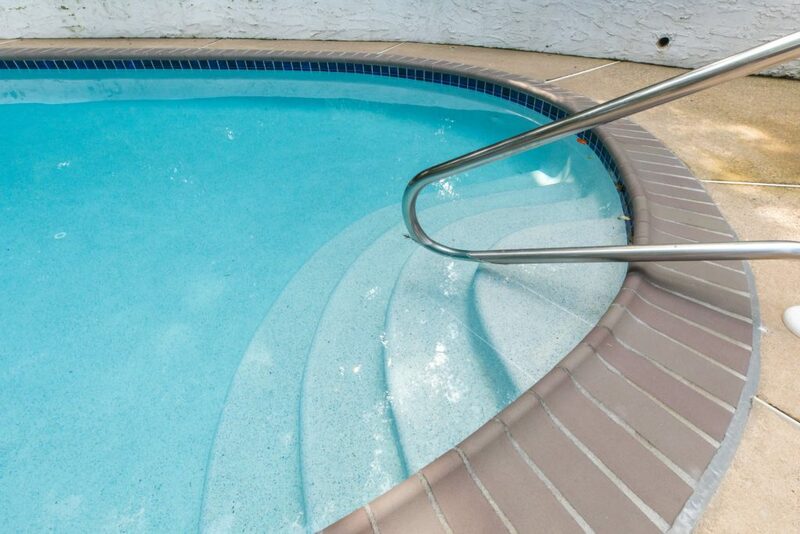 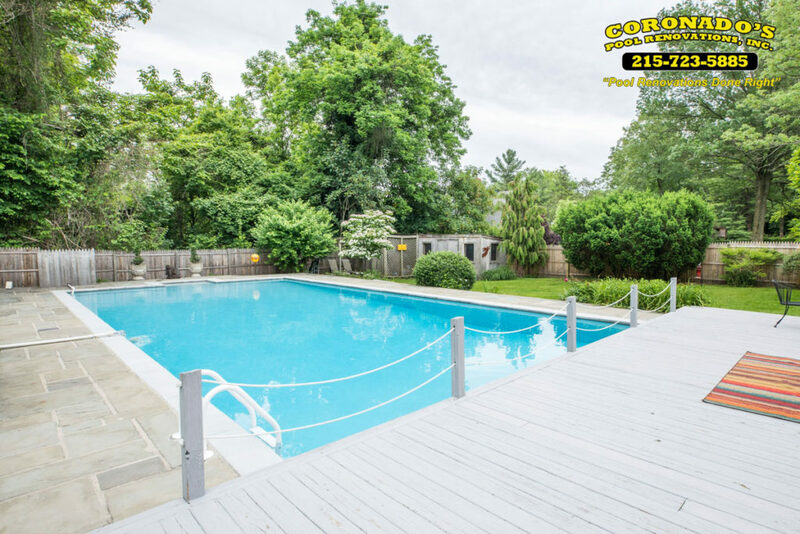 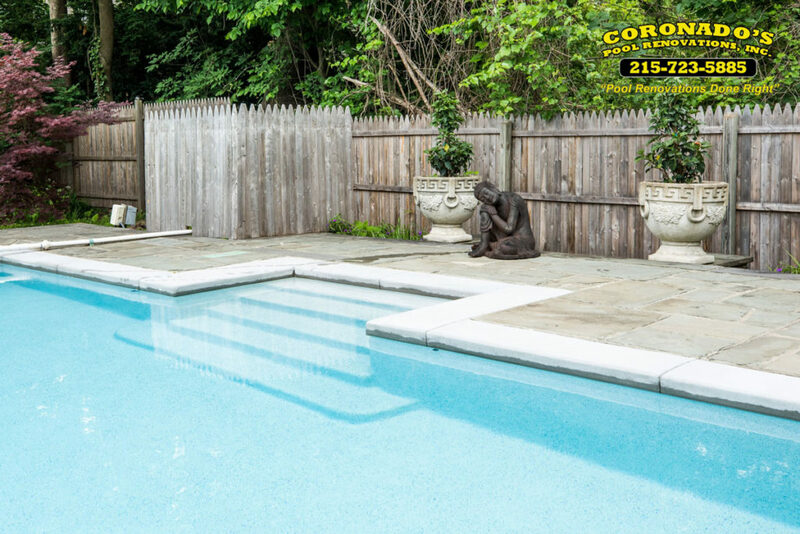 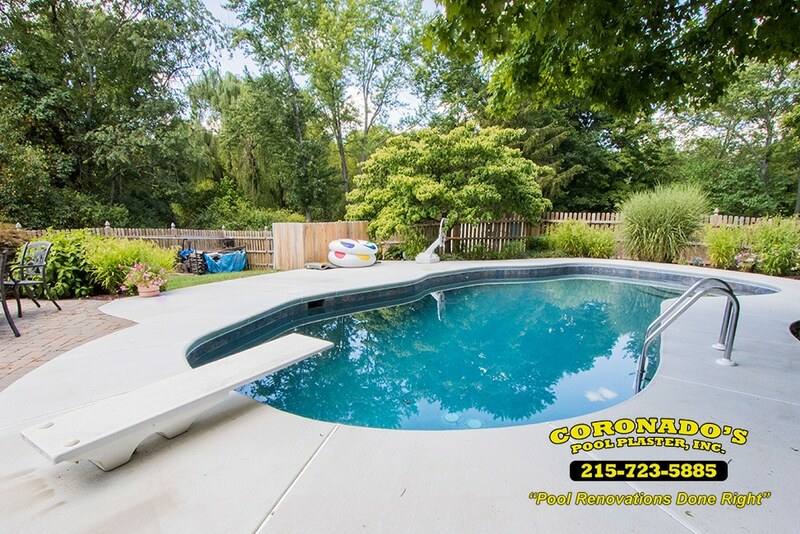 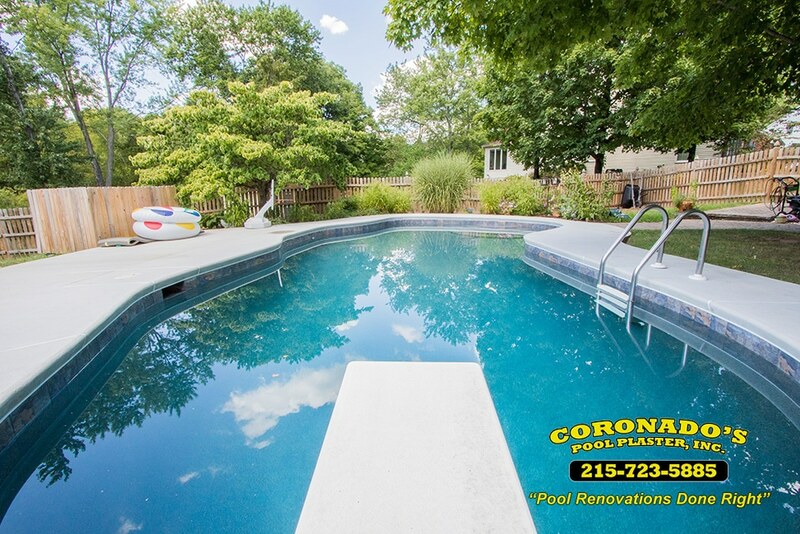 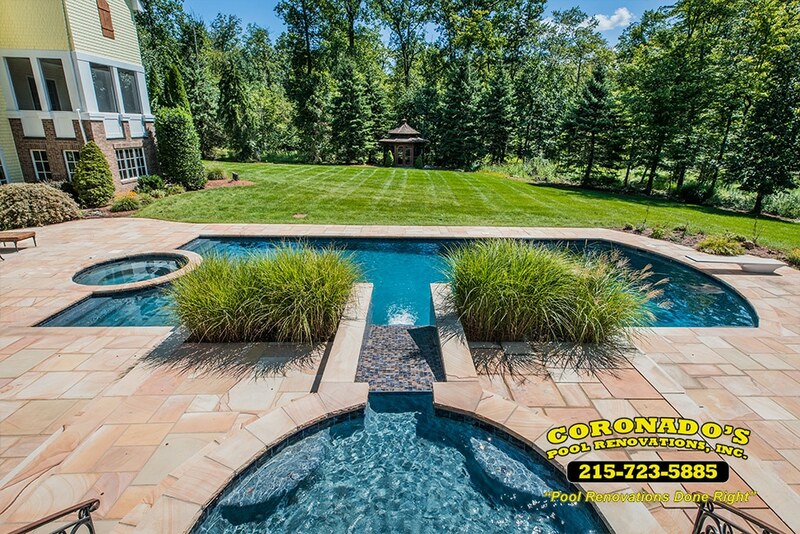 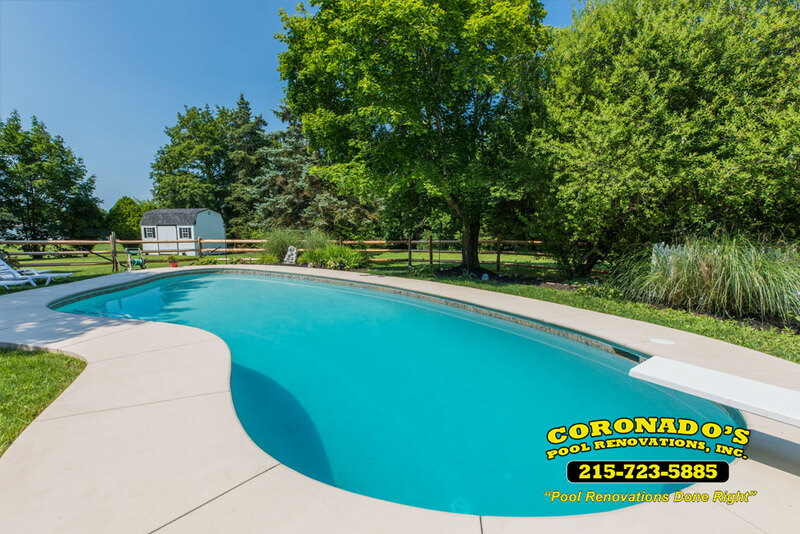 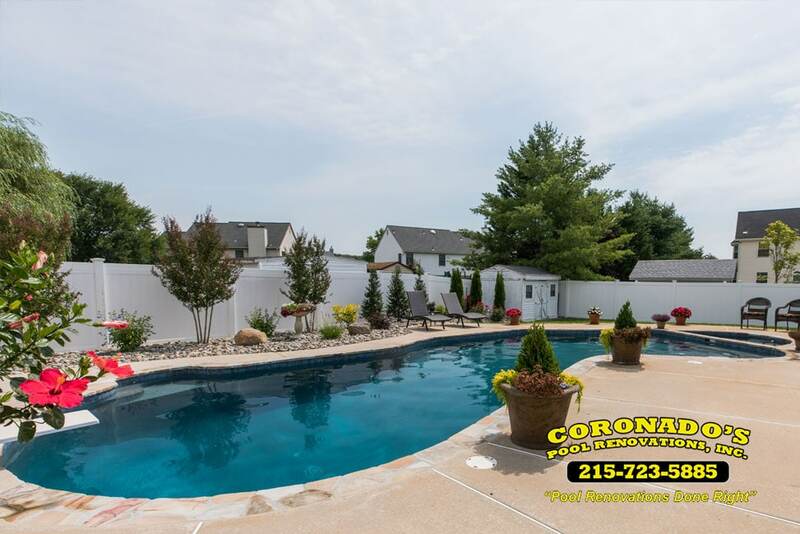 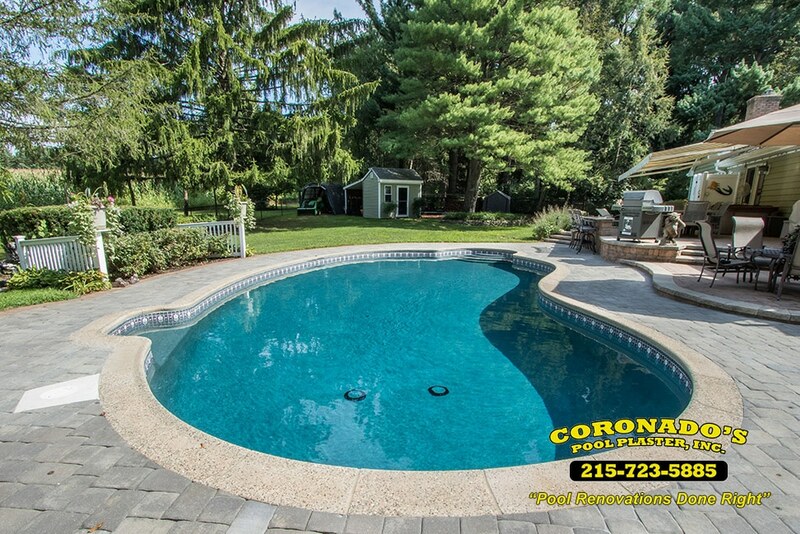 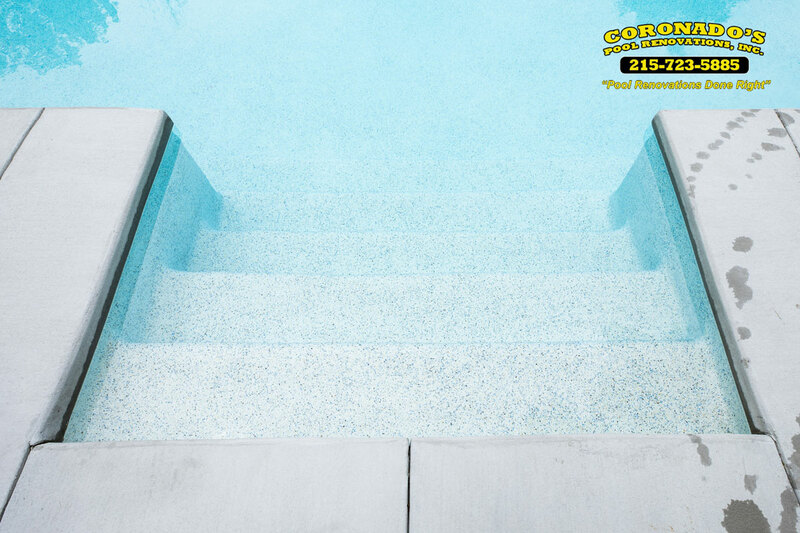 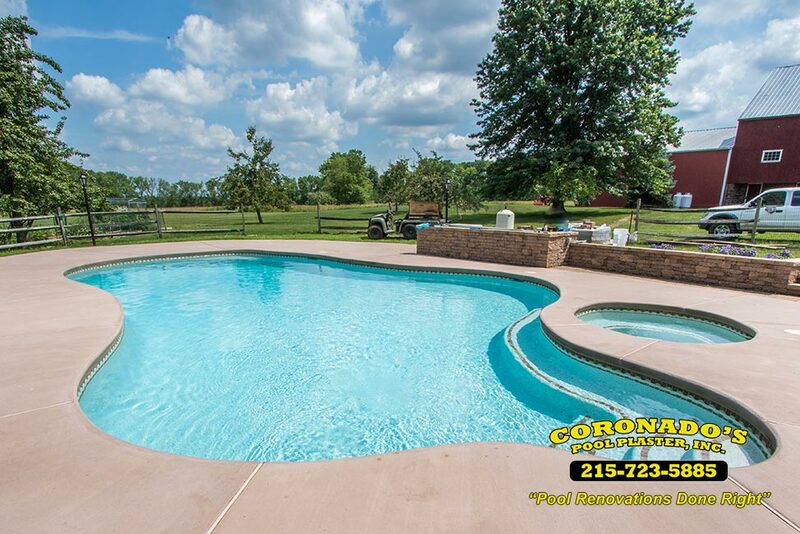 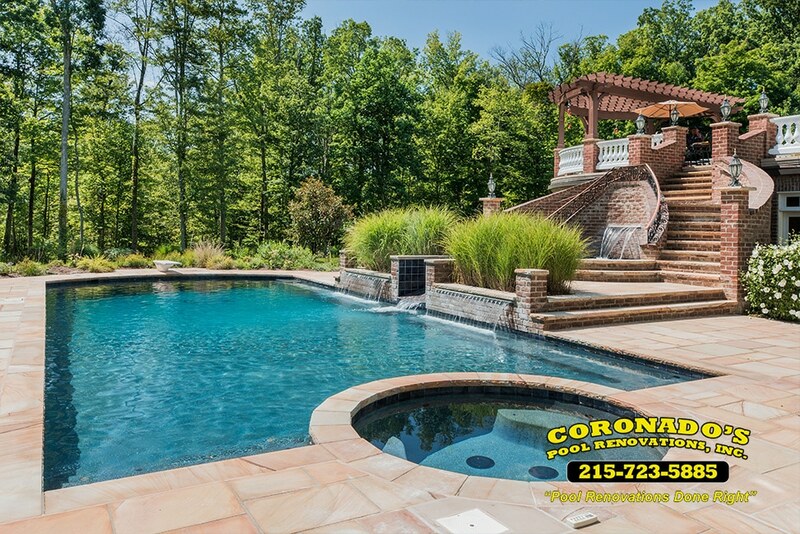 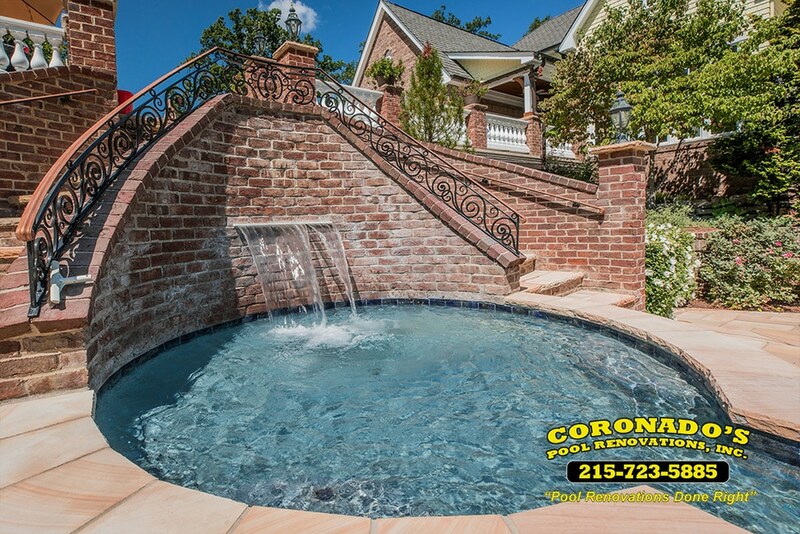 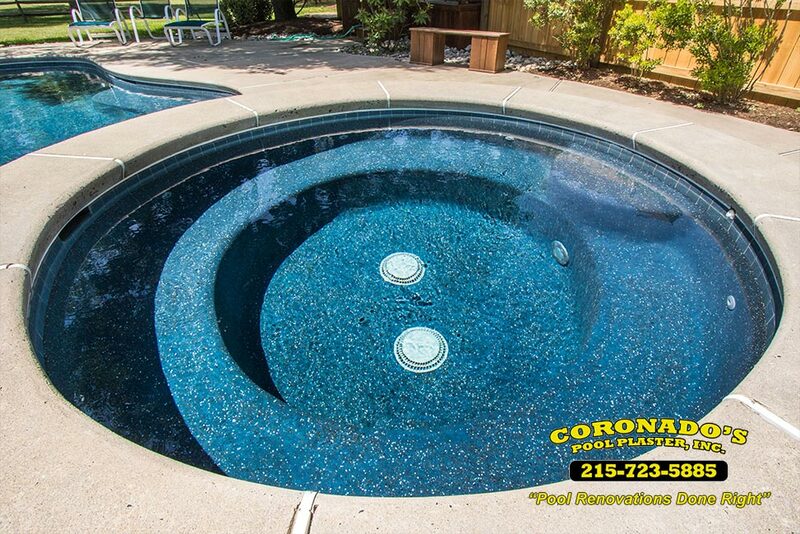 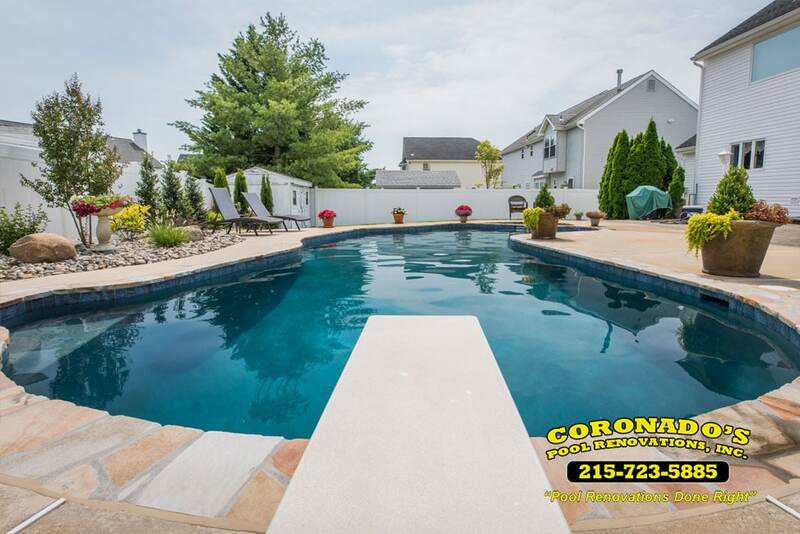 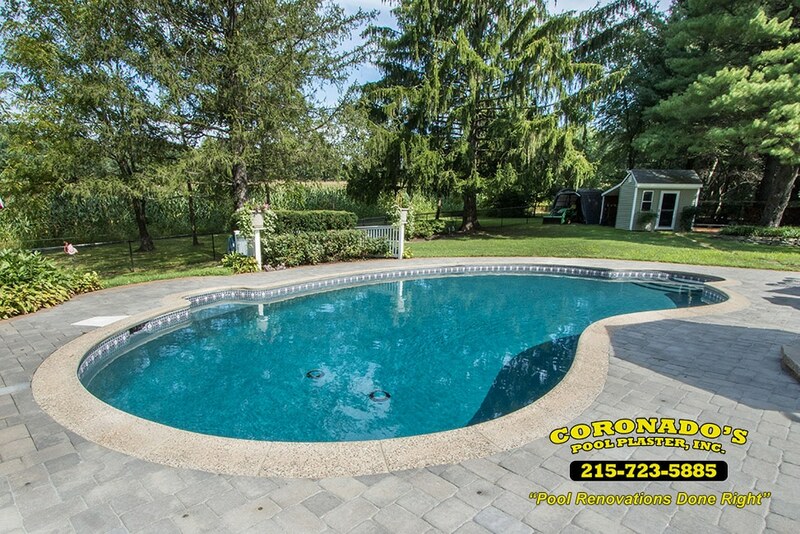 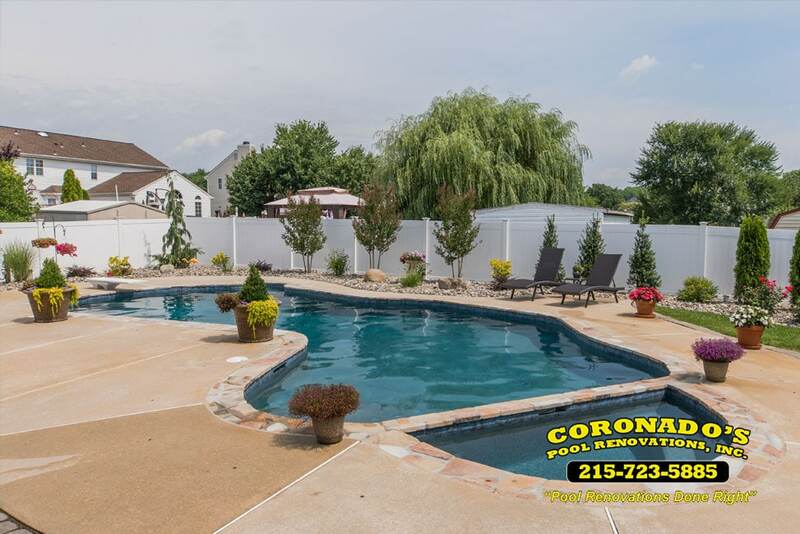 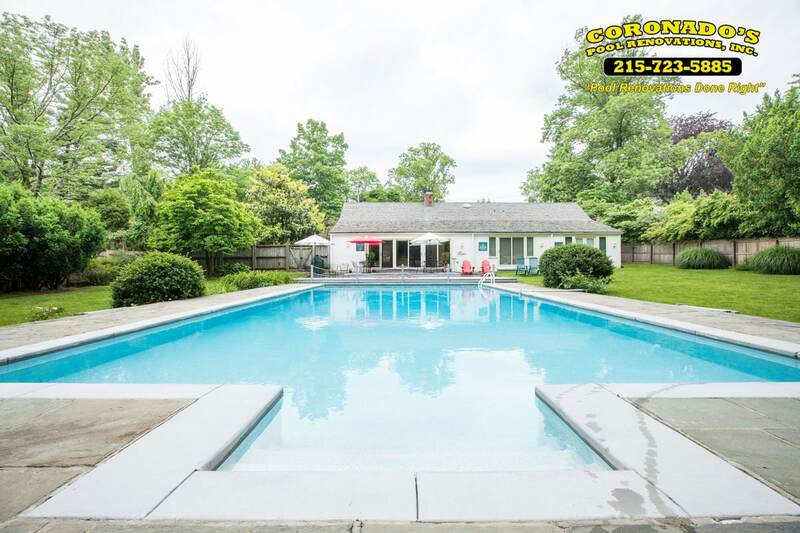 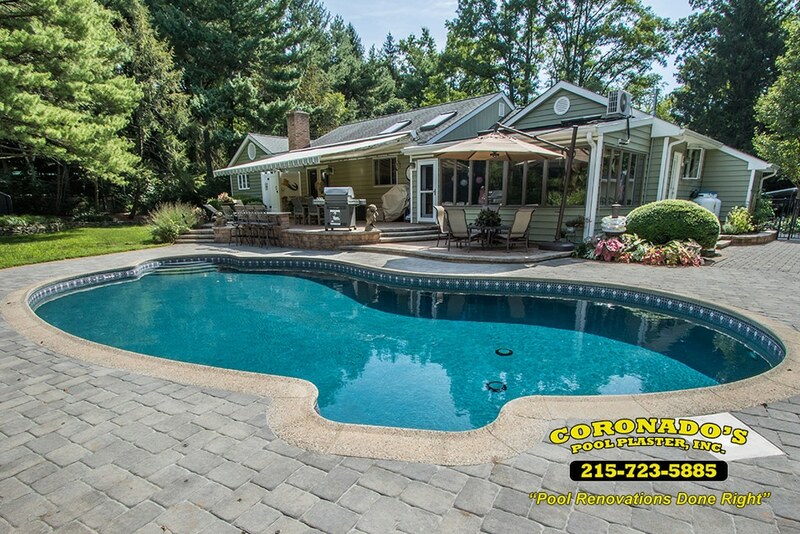 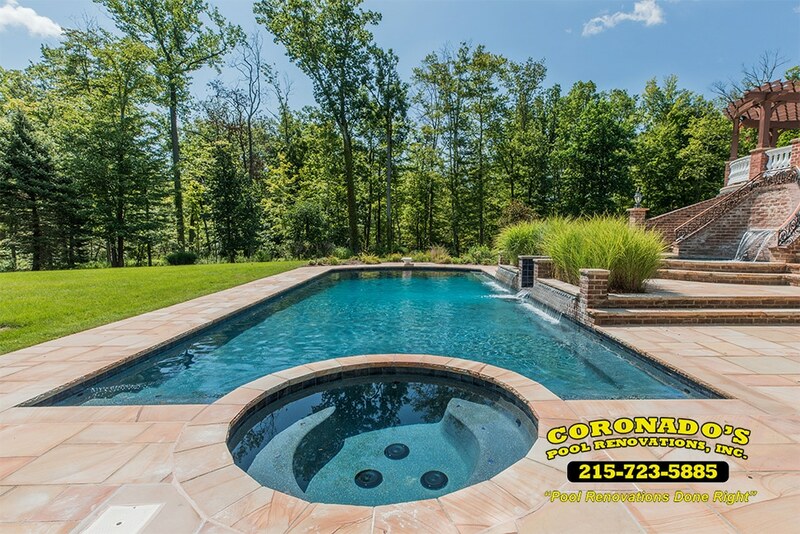 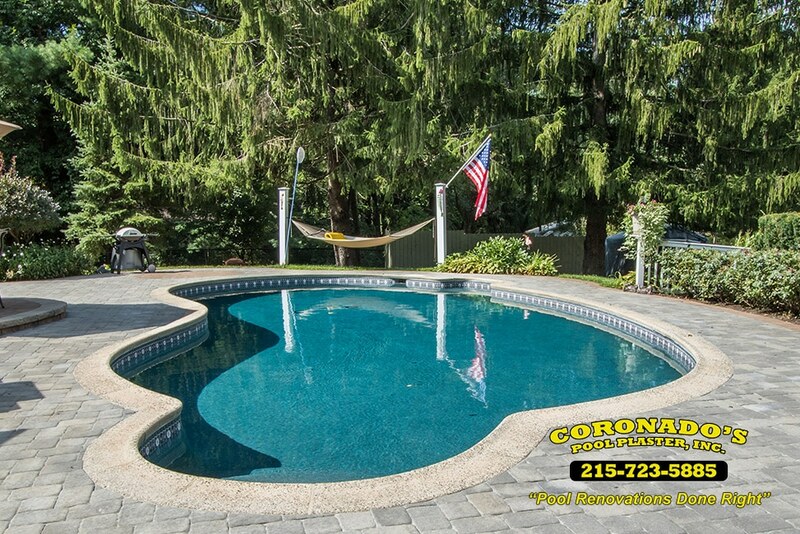 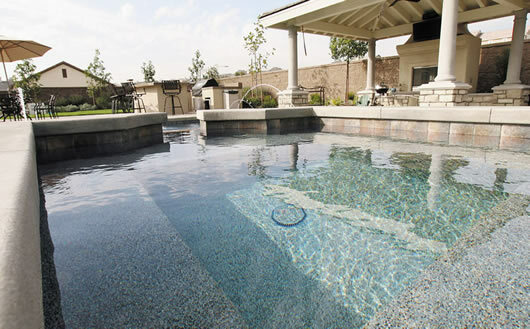 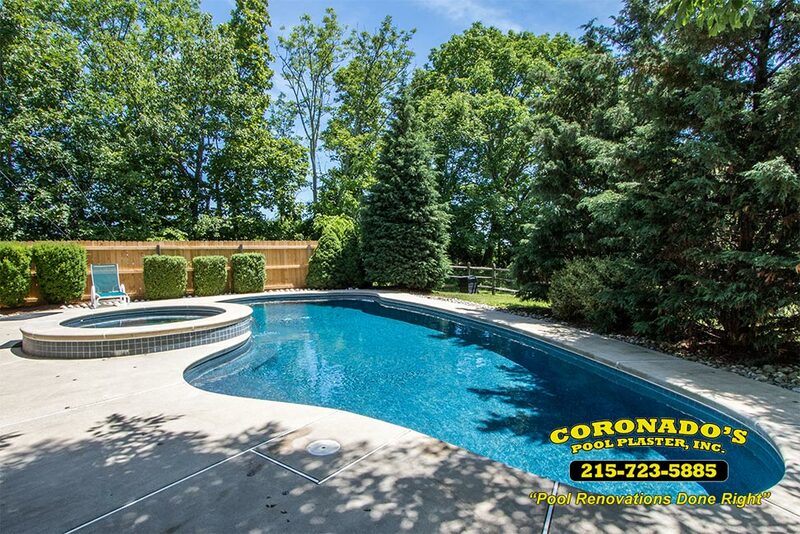 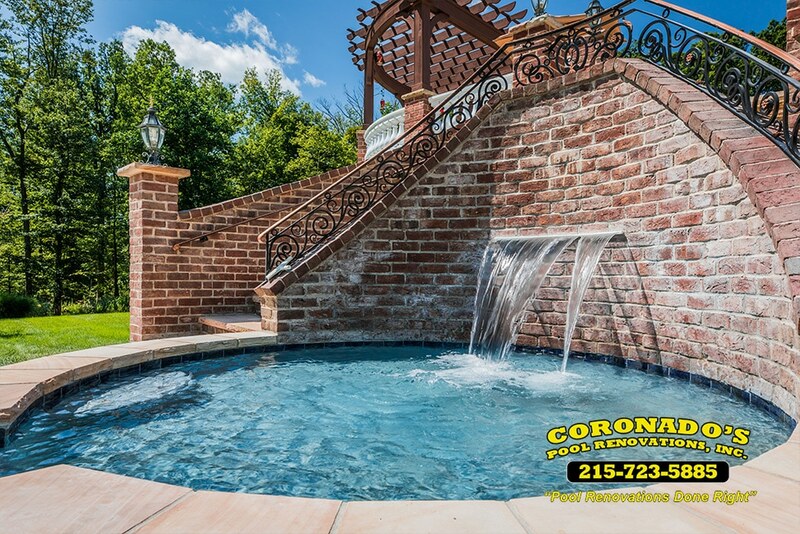 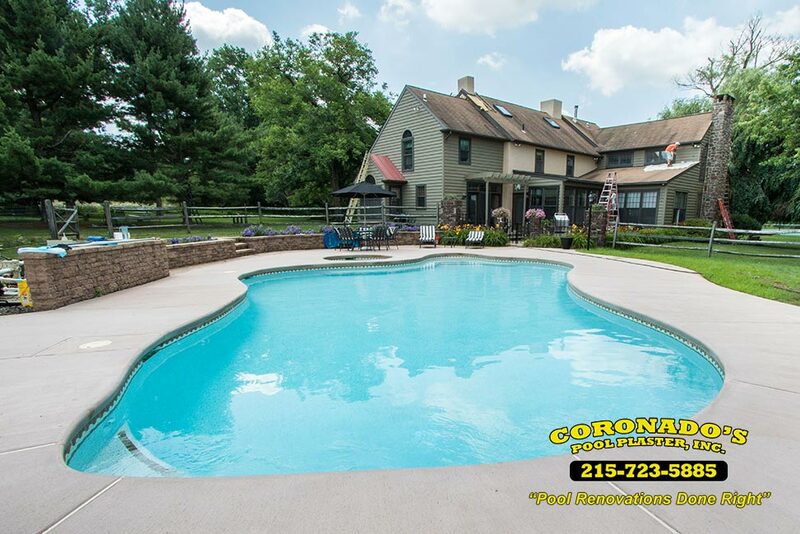 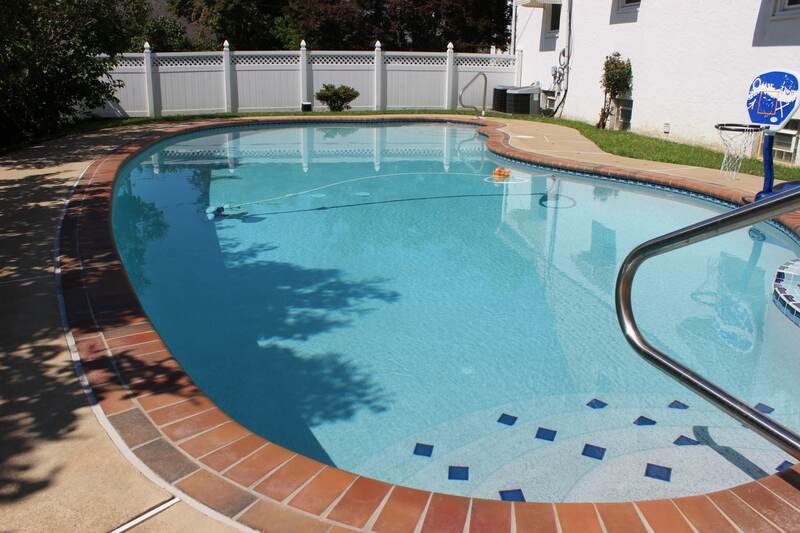 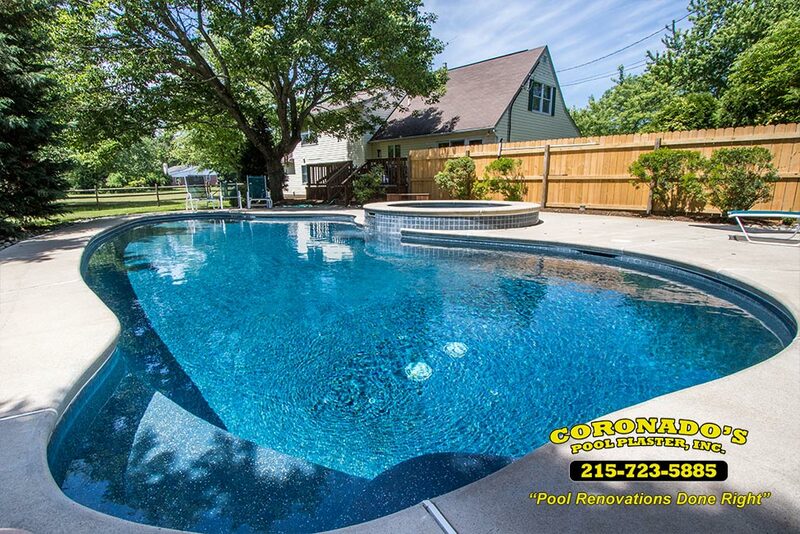 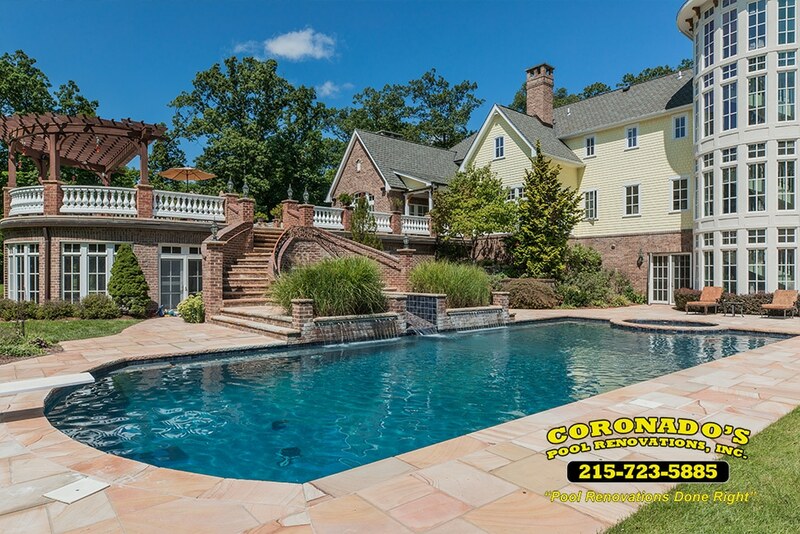 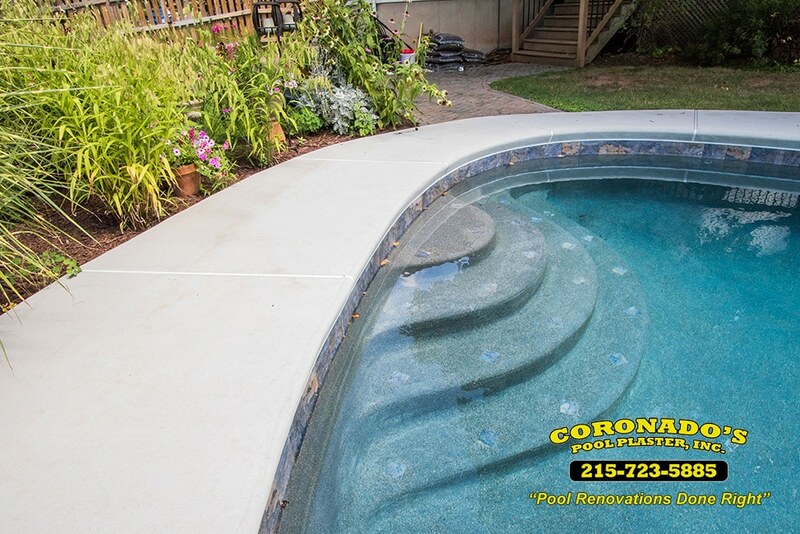 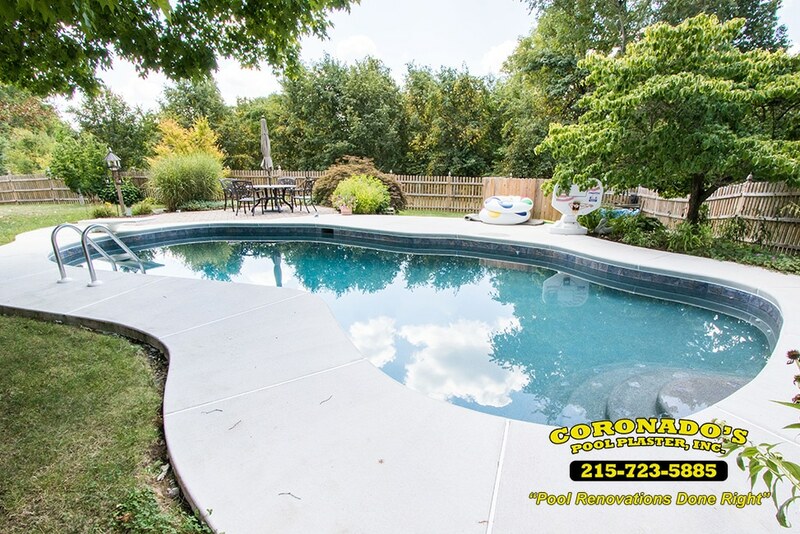 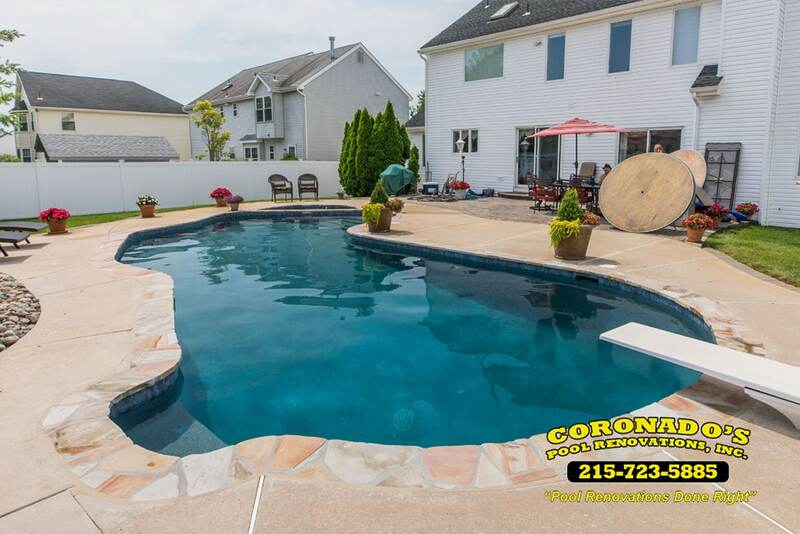 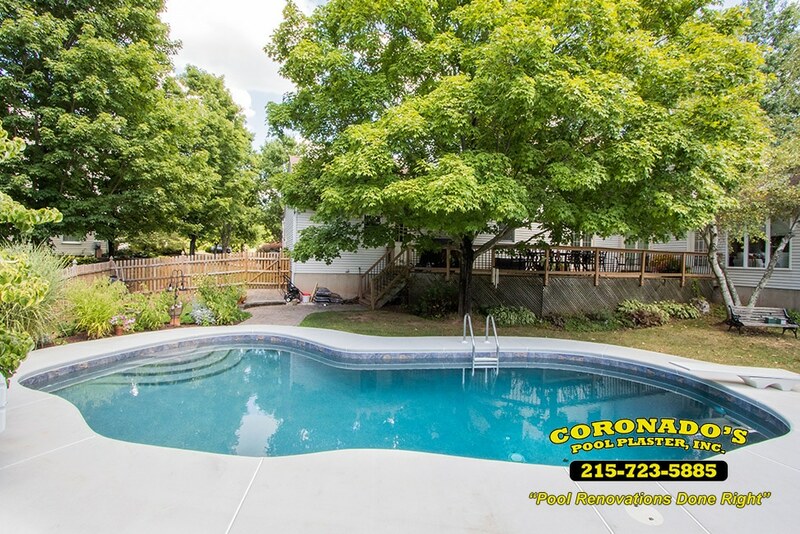 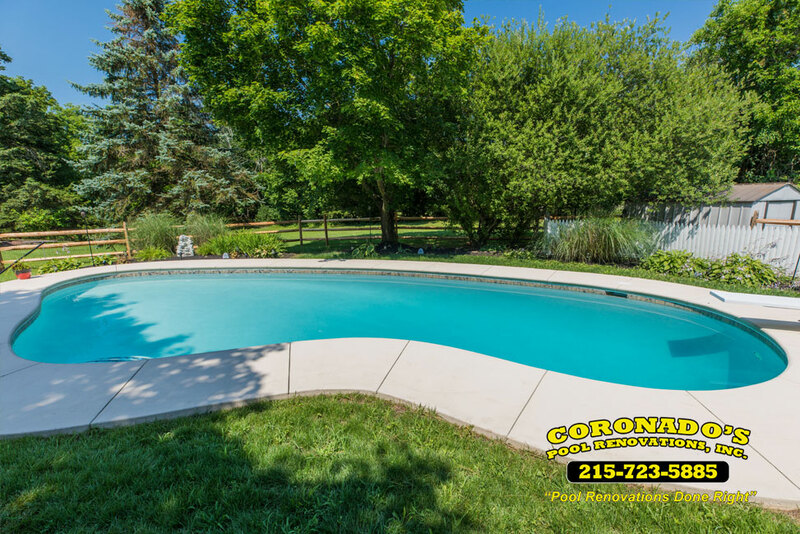 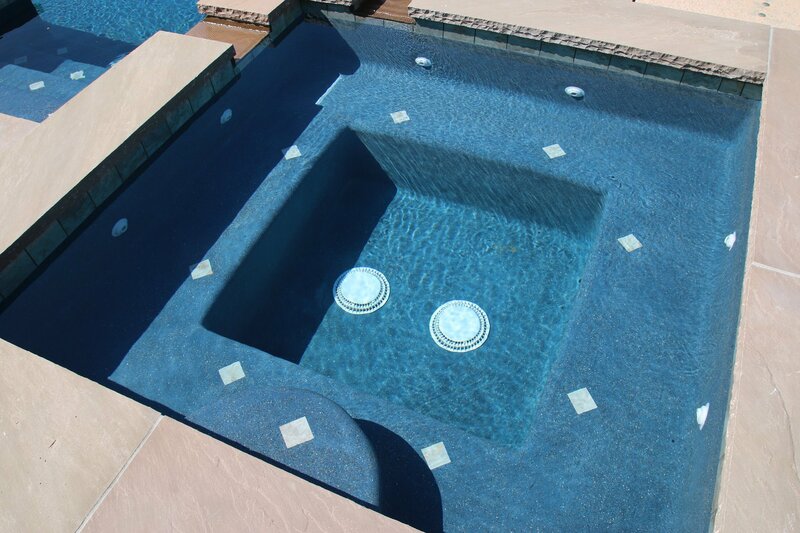 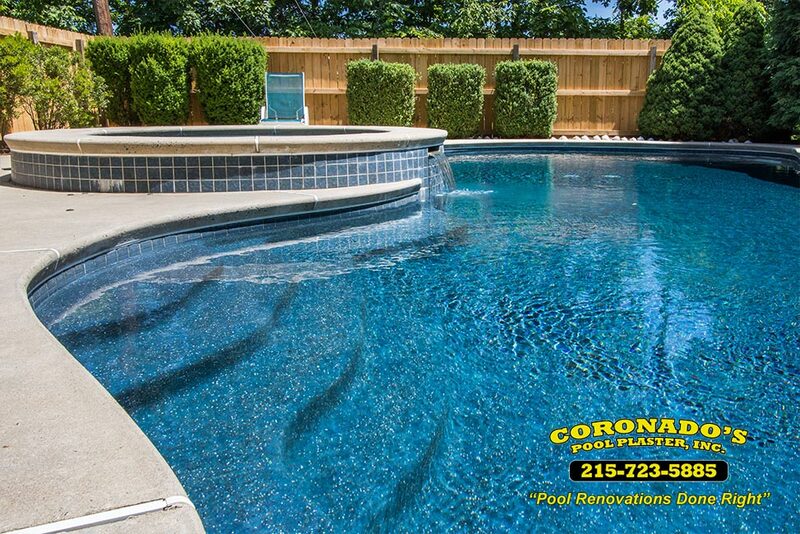 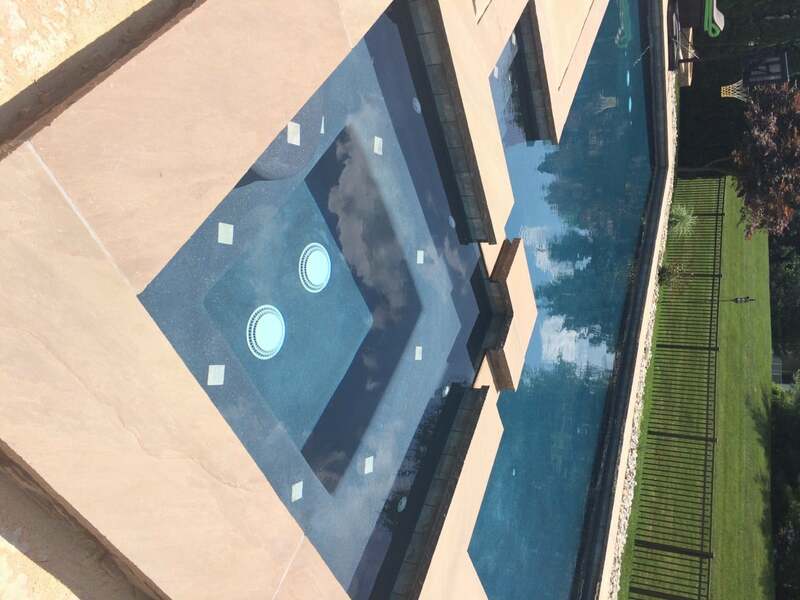 StoneScapes Pool Plaster Finish | Coronado's Pool Renovations, Inc.
StoneScapes effortlessly brings together the perfect mix of beauty, durability, comfort and versatility. 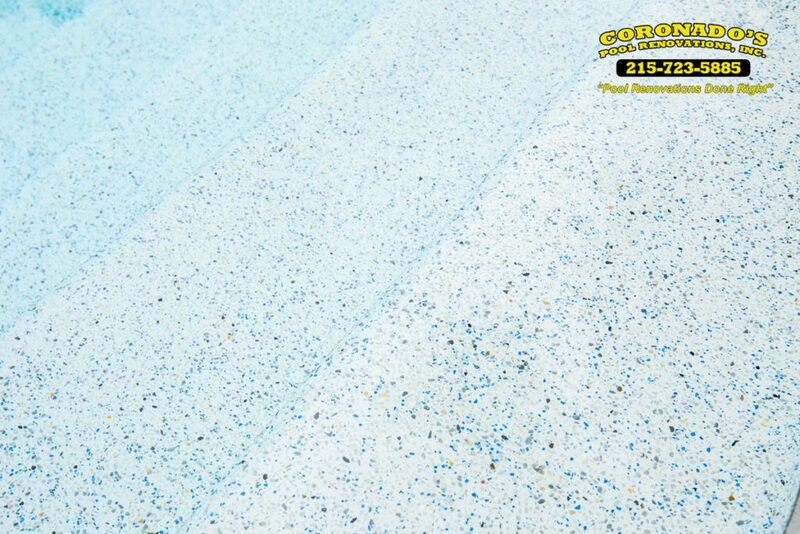 This formulated surface system combines science and nature to create an exceptional finish. 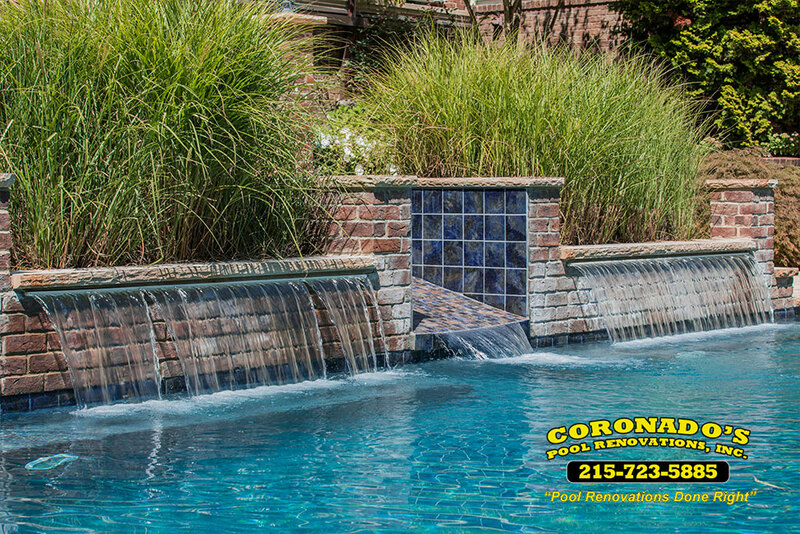 Natural Beauty: Create the serenity and gracefulness of a pebble-bottomed stream in your own backyard. 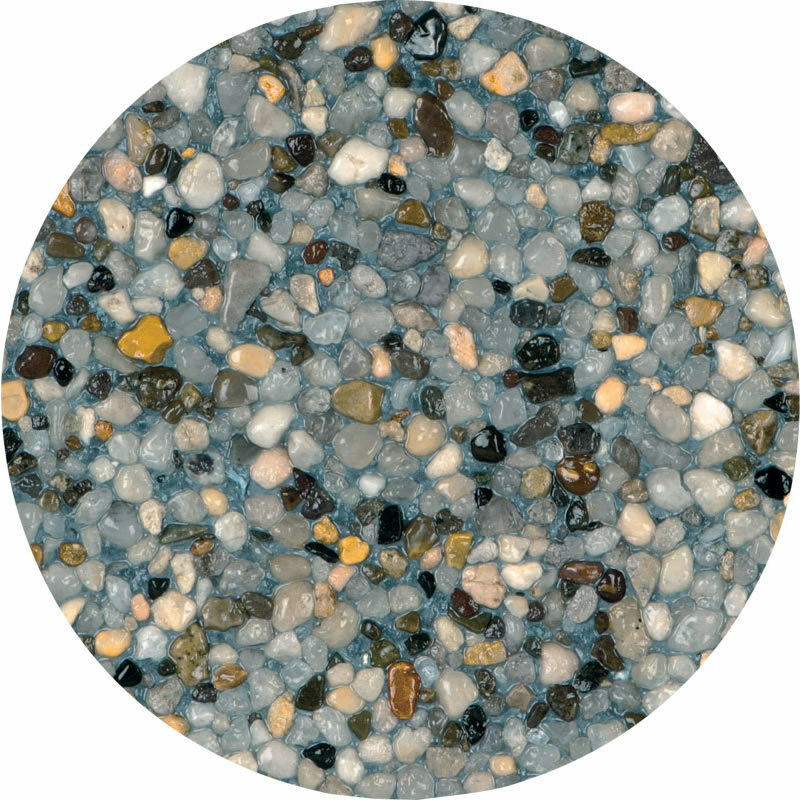 StoneScapes’ inviting and appealing colors and textures combine for a naturally harmonious look. 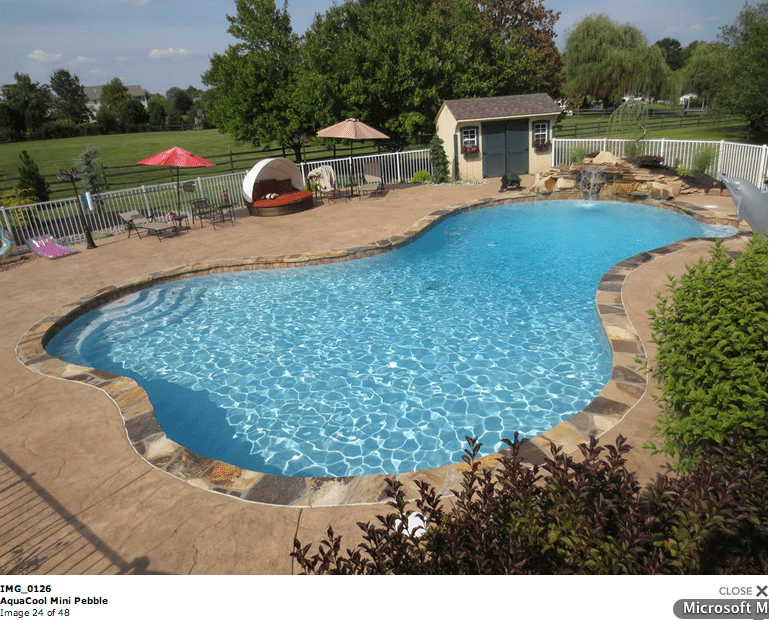 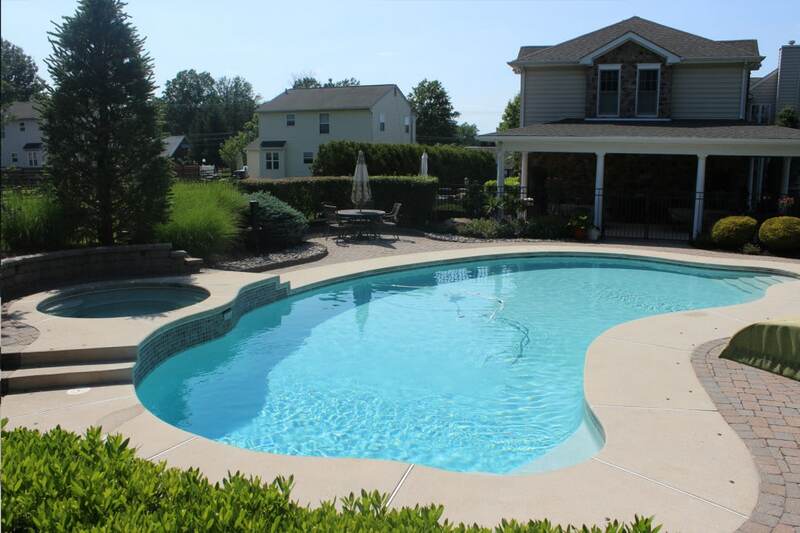 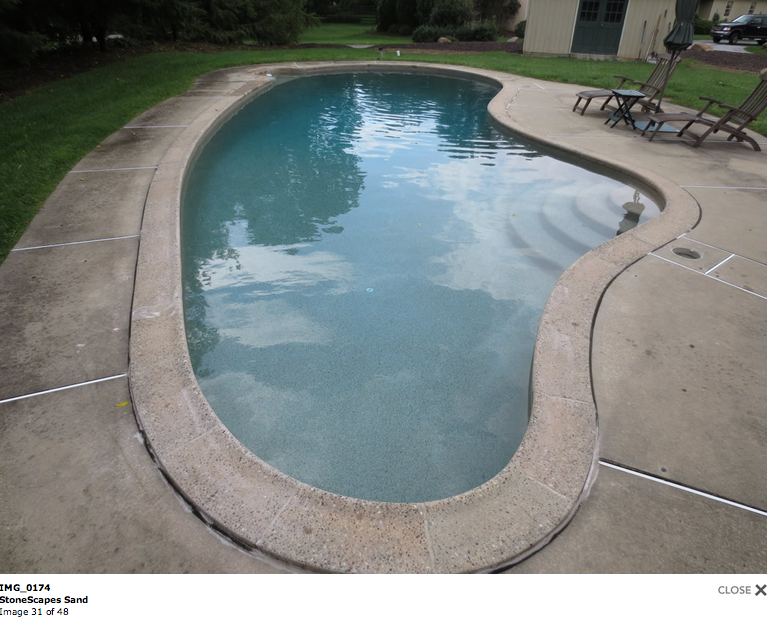 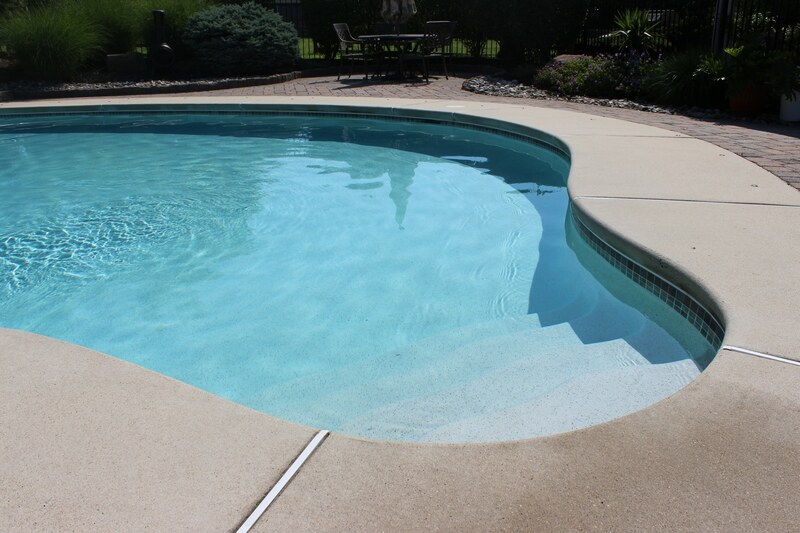 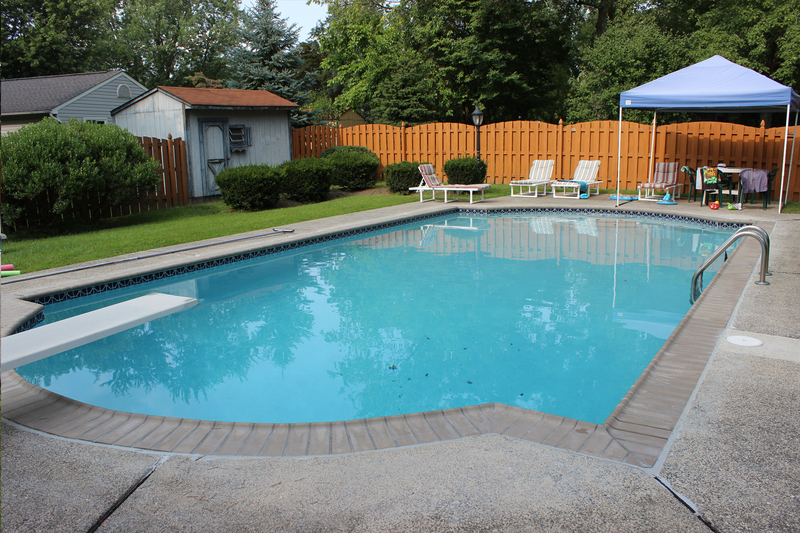 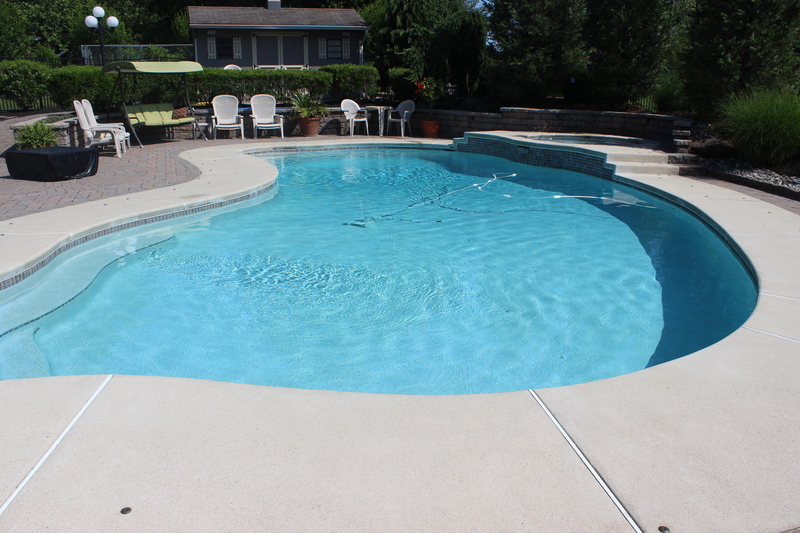 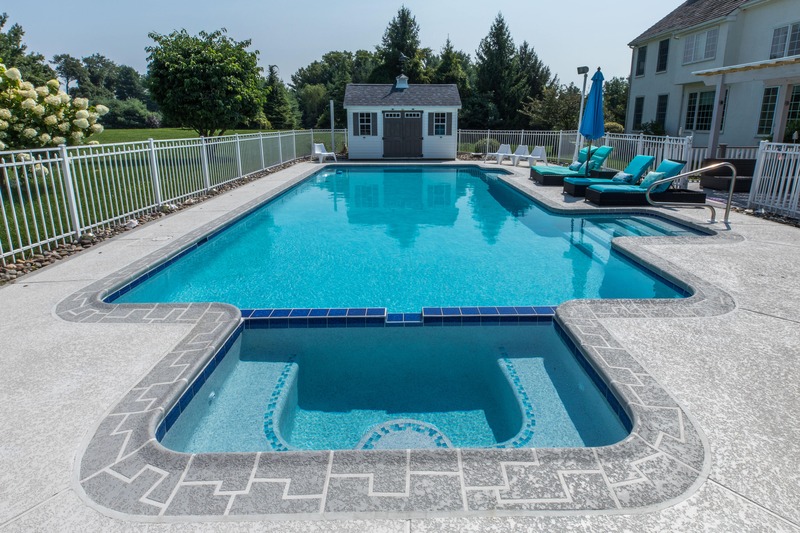 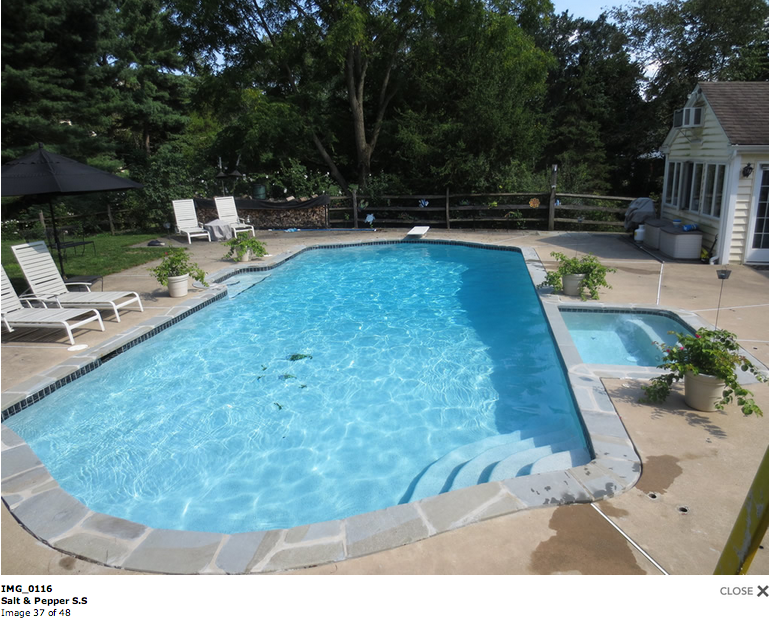 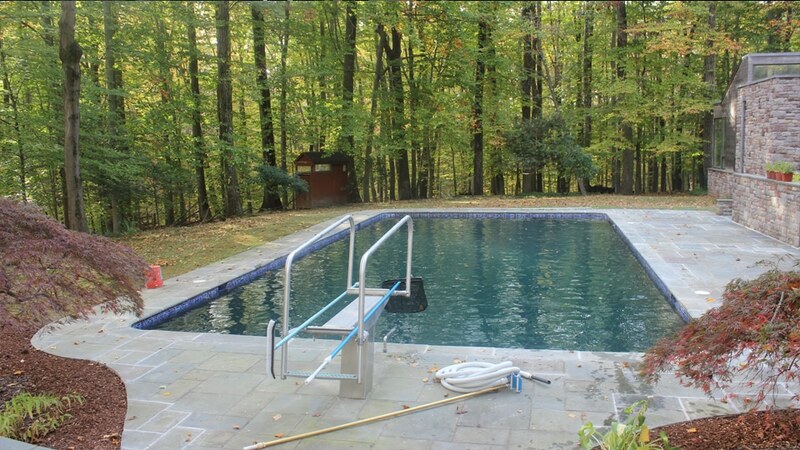 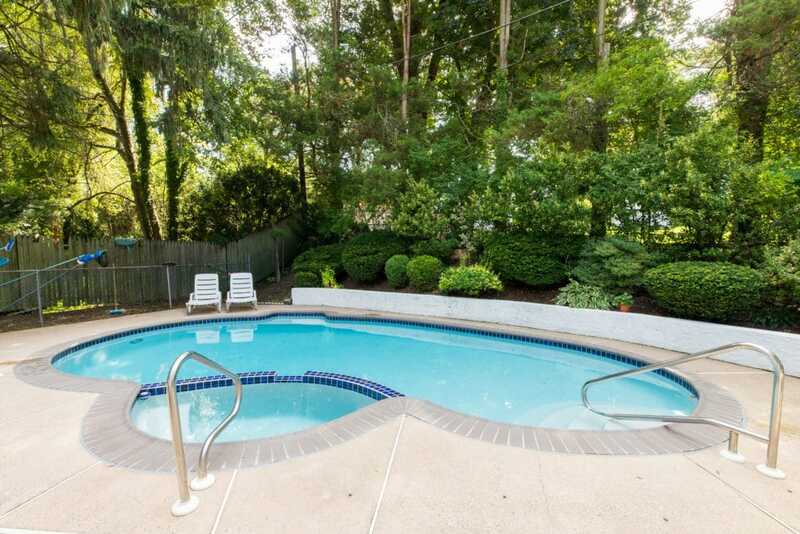 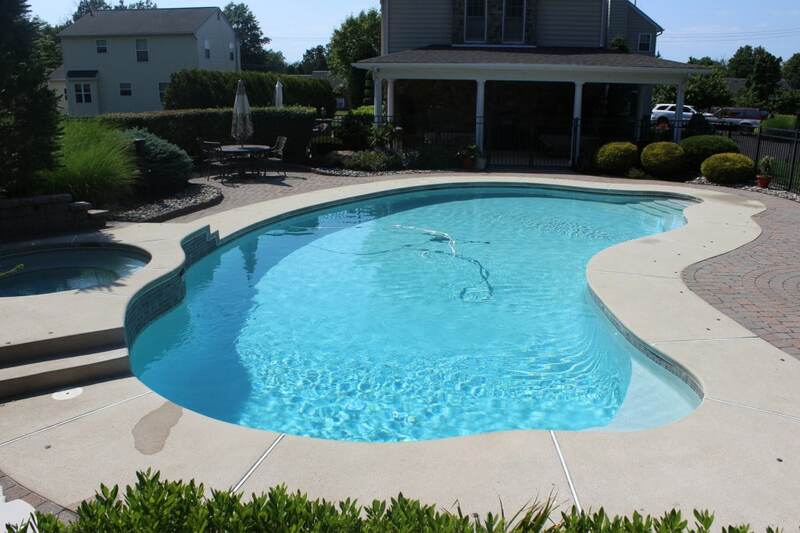 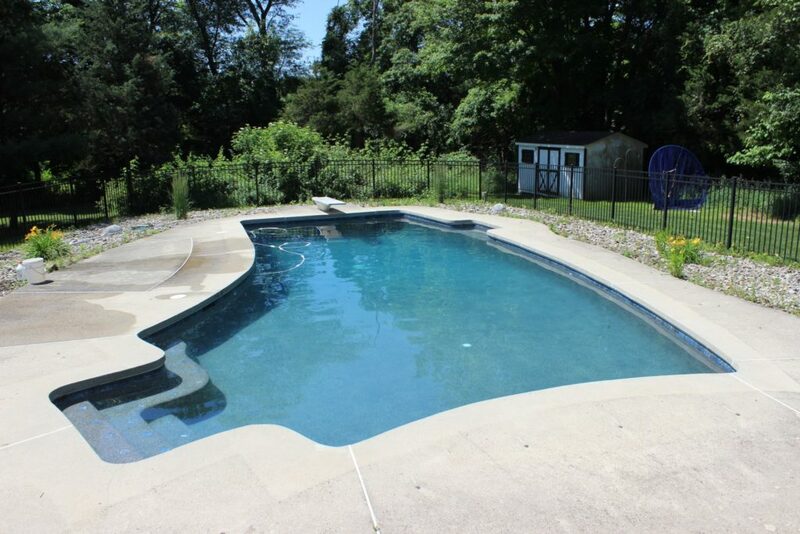 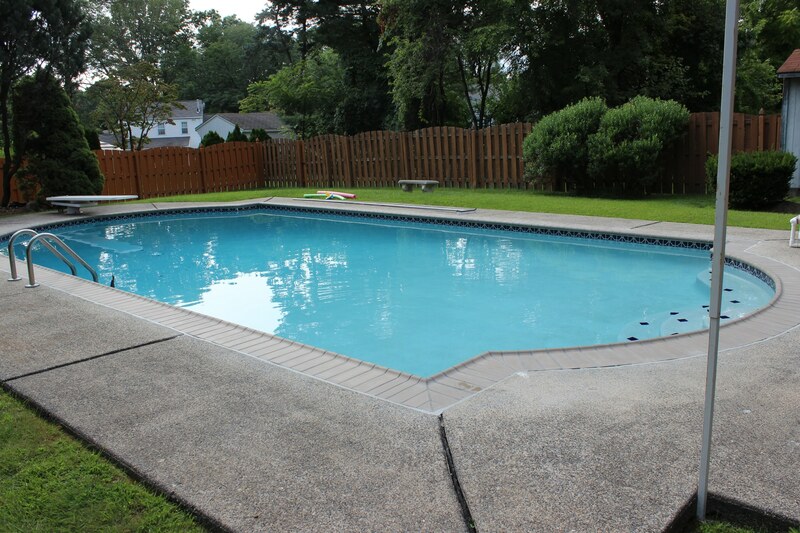 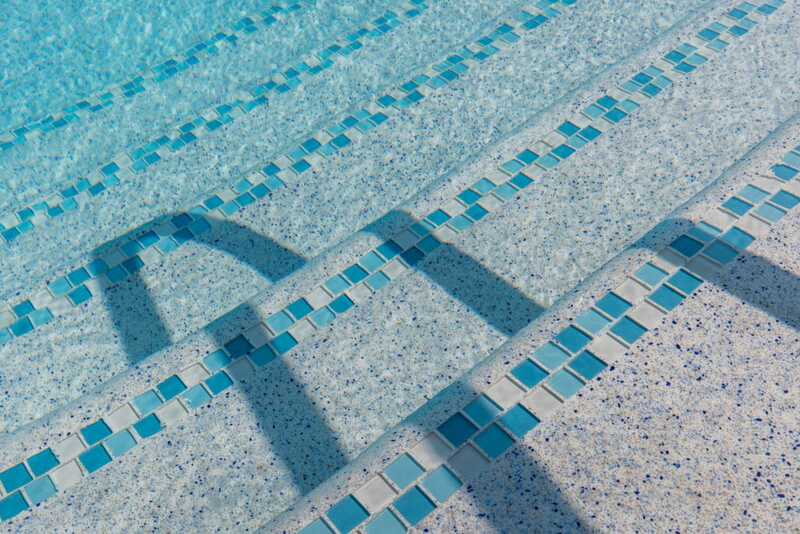 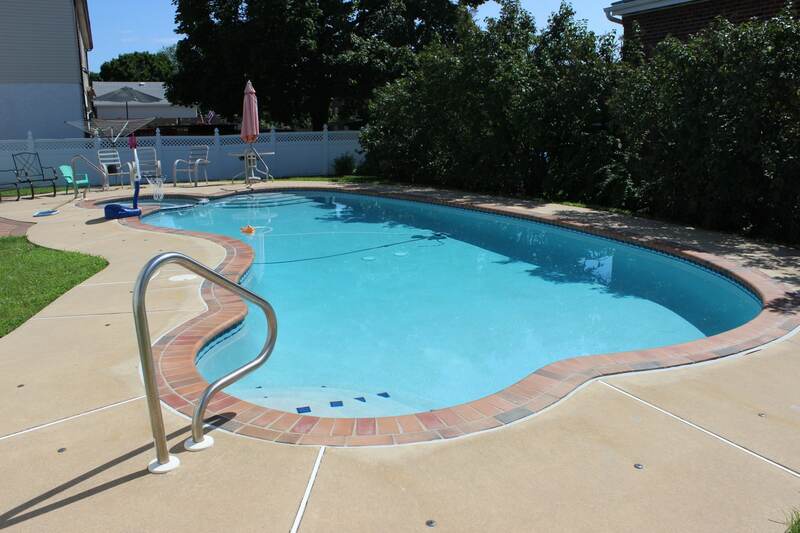 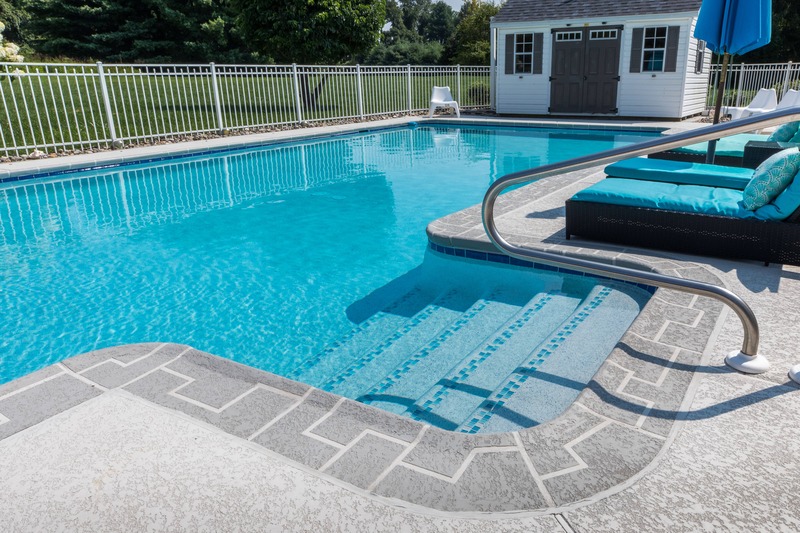 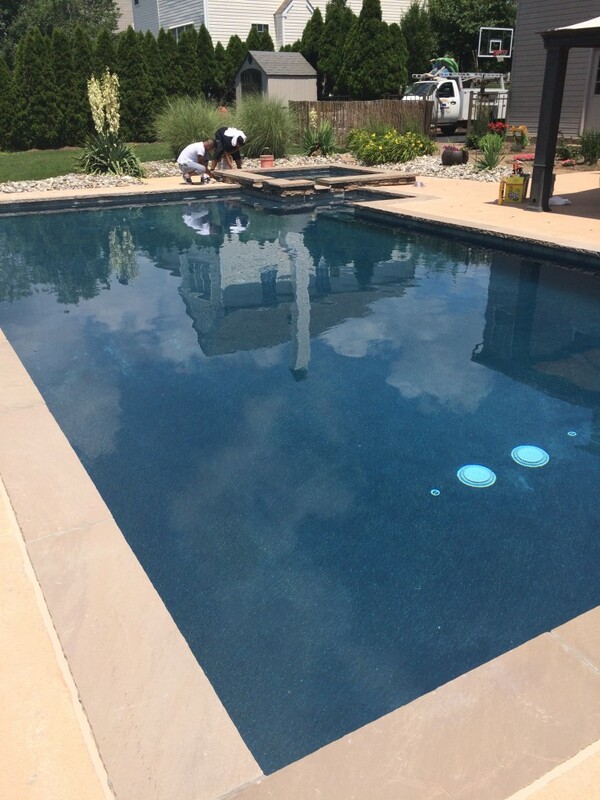 Durability: Stronger than conventional pool surfaces and easier to maintain, StoneScapes resists etching staining and wear, and comes with a limited warranty. 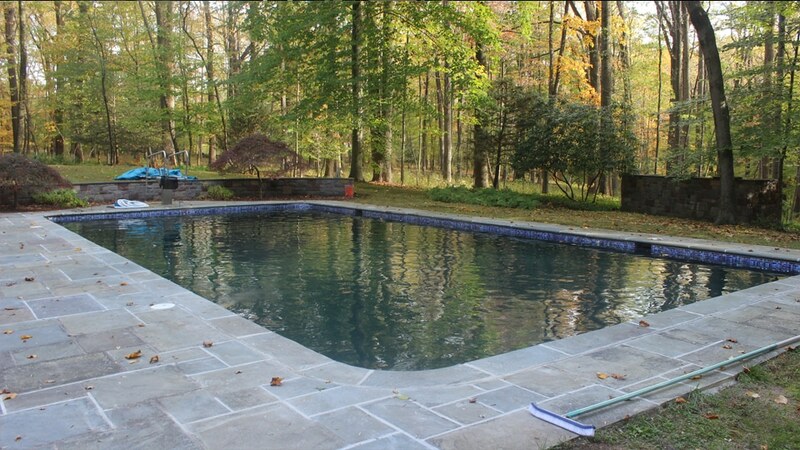 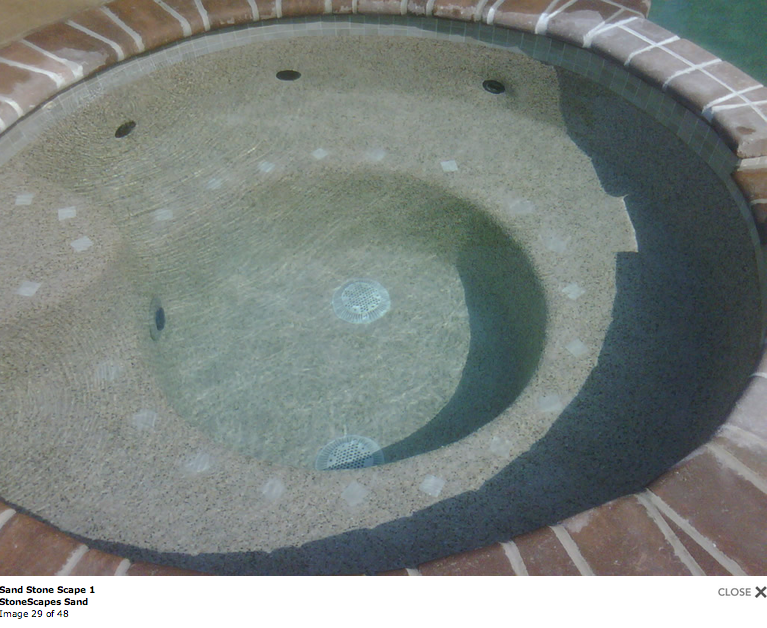 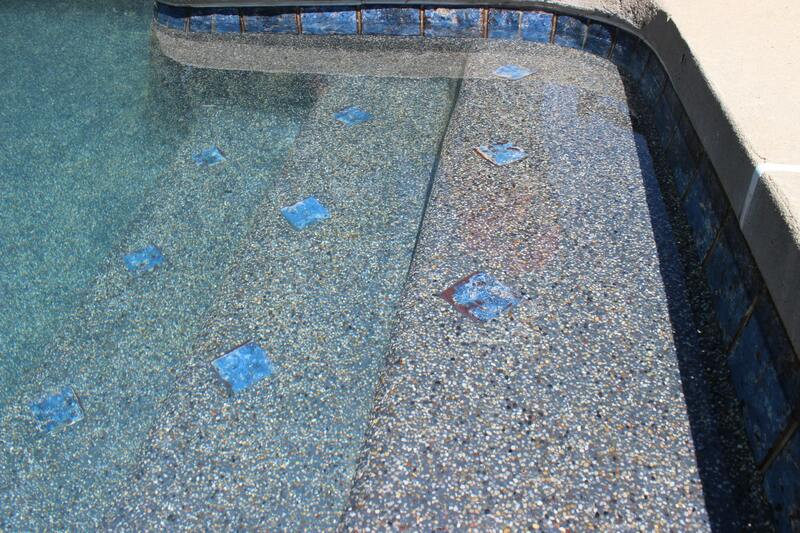 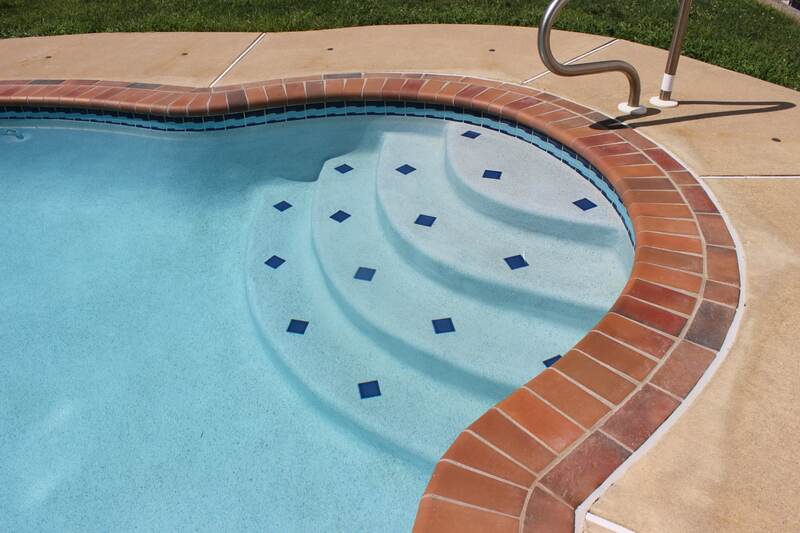 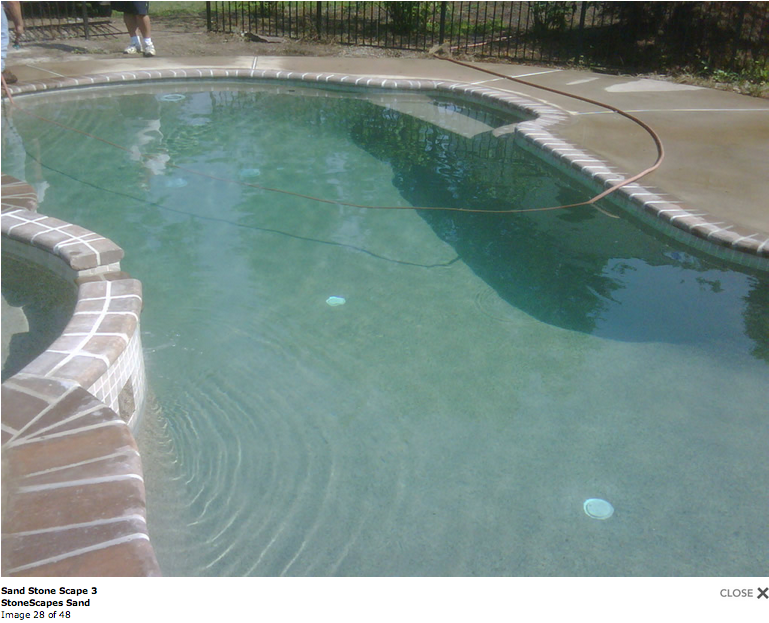 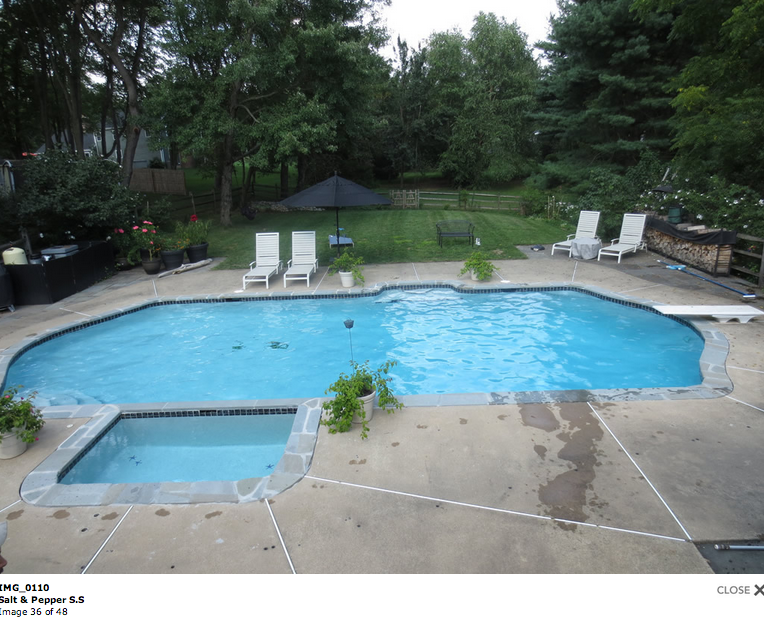 Versatile: StoneScapes is an ideal finish for a new pool or spa, and can also be used to resurface existing ones. 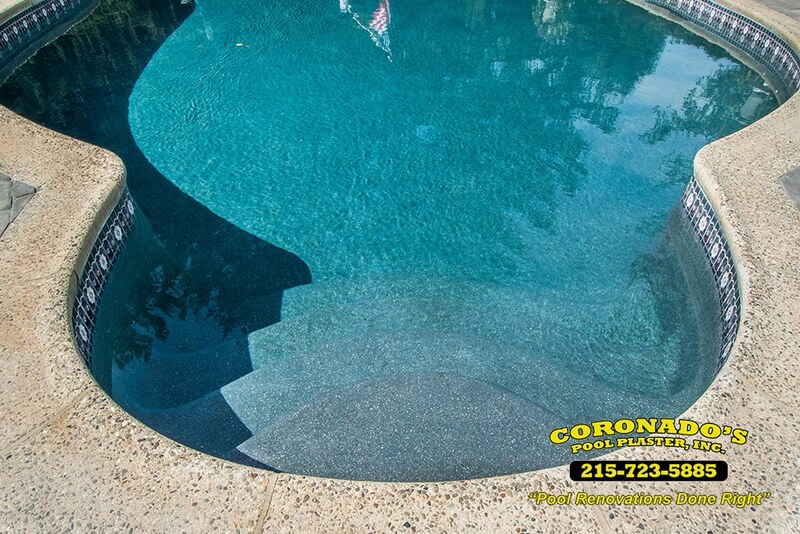 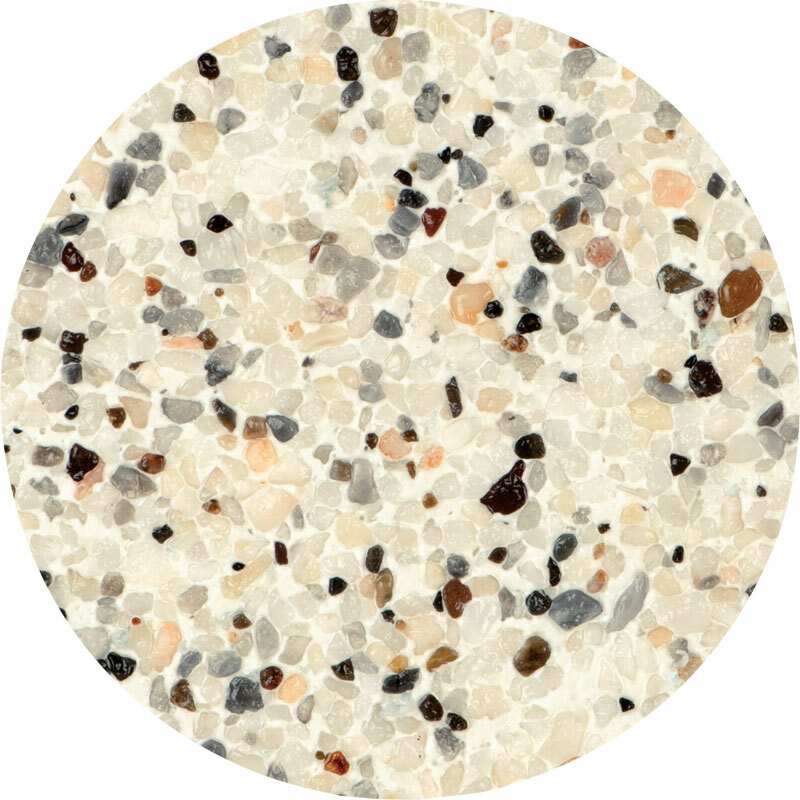 This excellent finish blends will with water features and virtually any backyard landscape design. 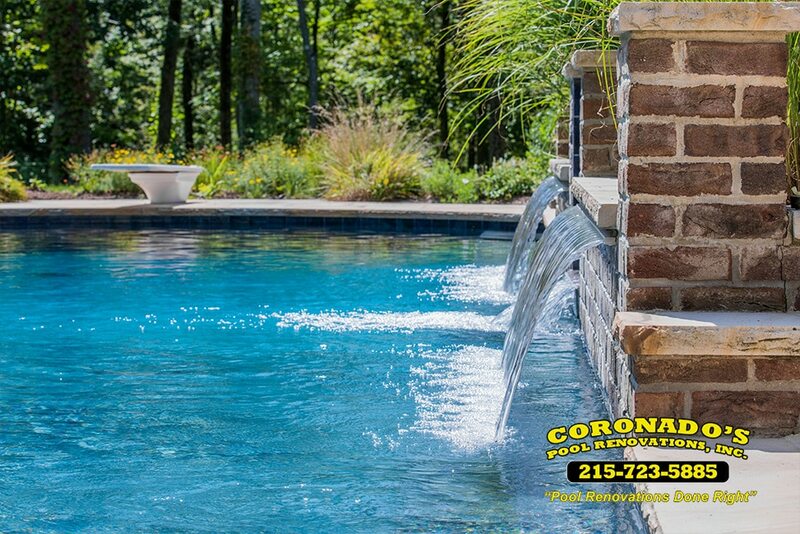 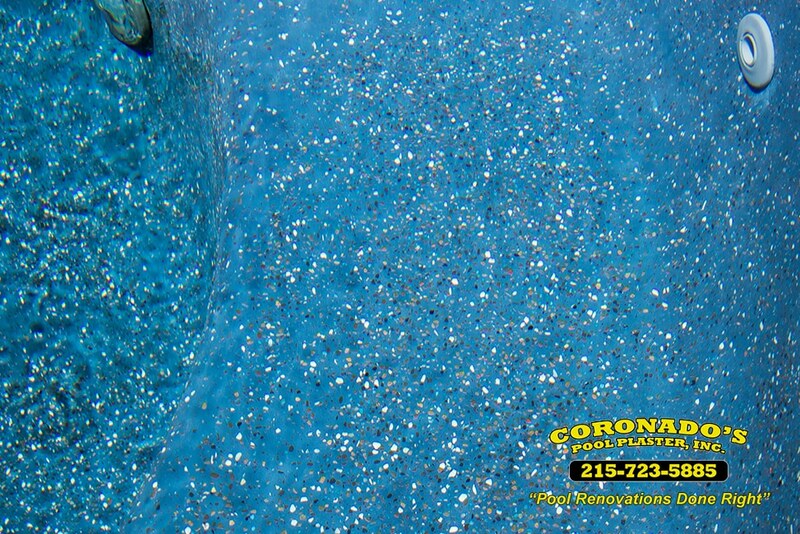 Comfort: The wonderful texture of StoneScapes is easy on feet and hands, and gives your pool a naturally textured finish. 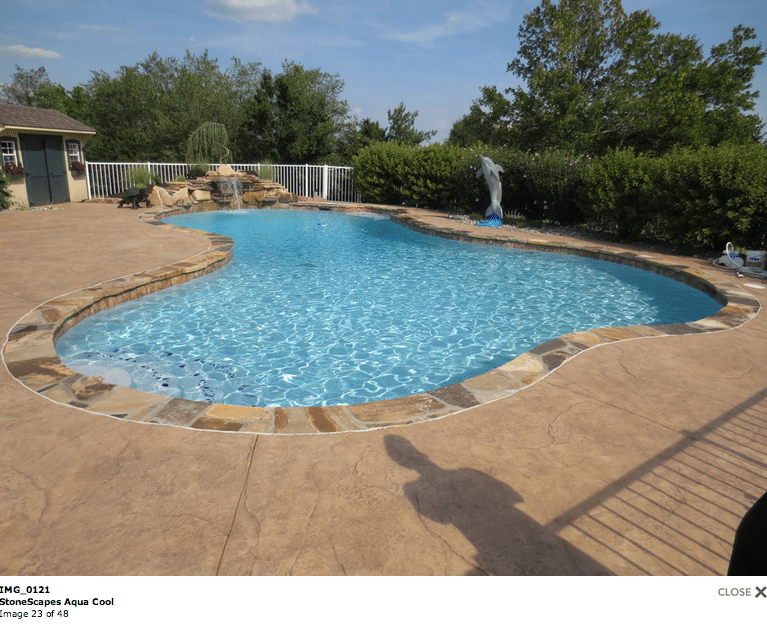 Unique, natural colors are created by the play of sunlight, shade, water color and finish color – an inherent quality of StoneScapes that gives it a beautiful charm. 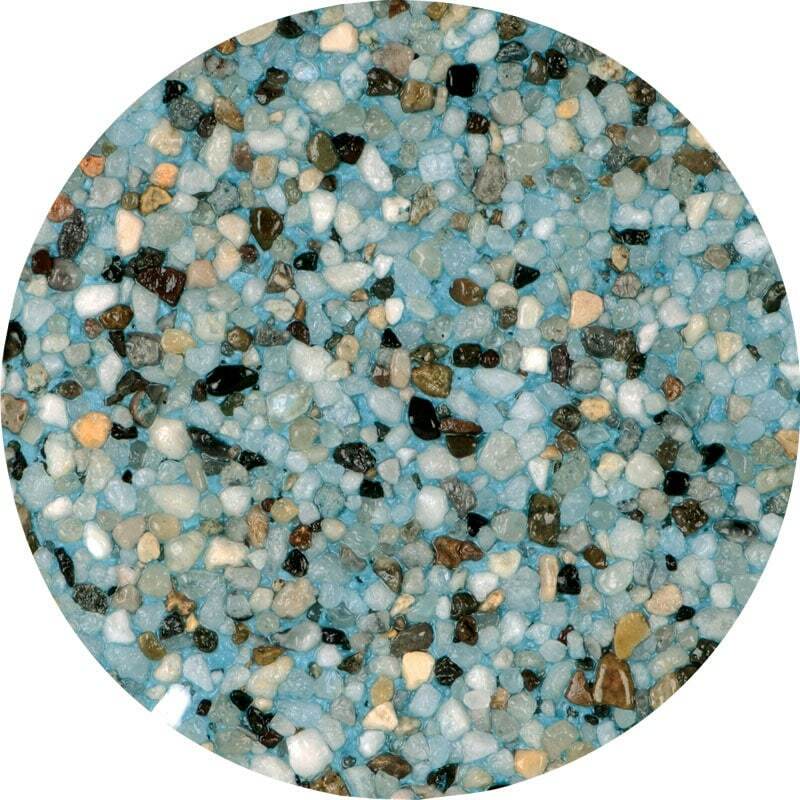 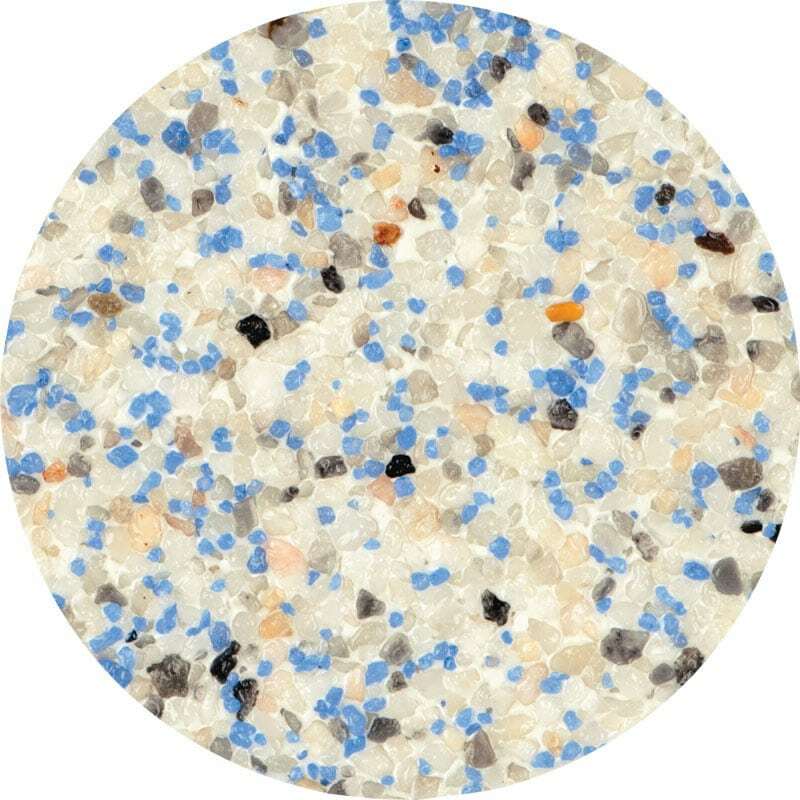 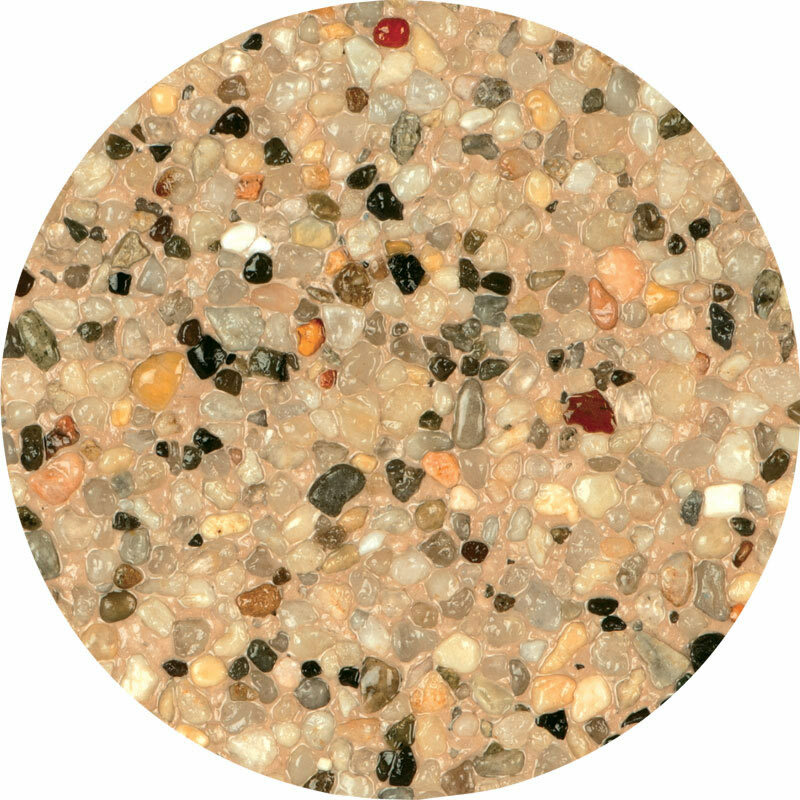 A gold pebble finish (Sand) will mix with the light blue of the water to create a marine green color. 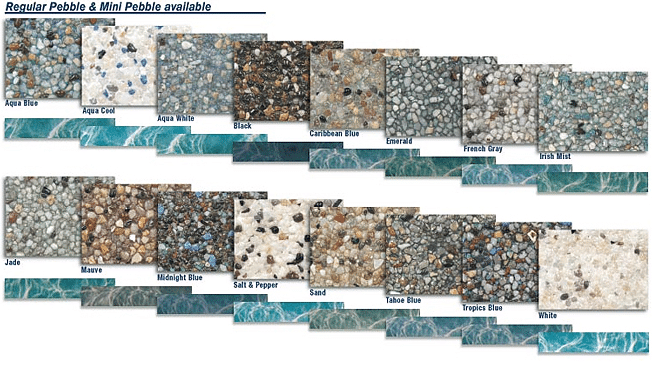 As the sun, shade and wind changes throughout the day, watch as perceptible shifts of color occur just as in nature.